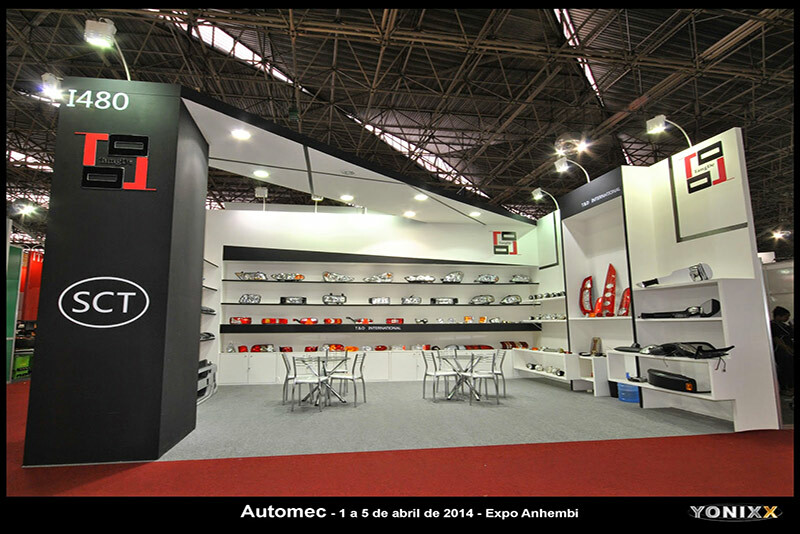 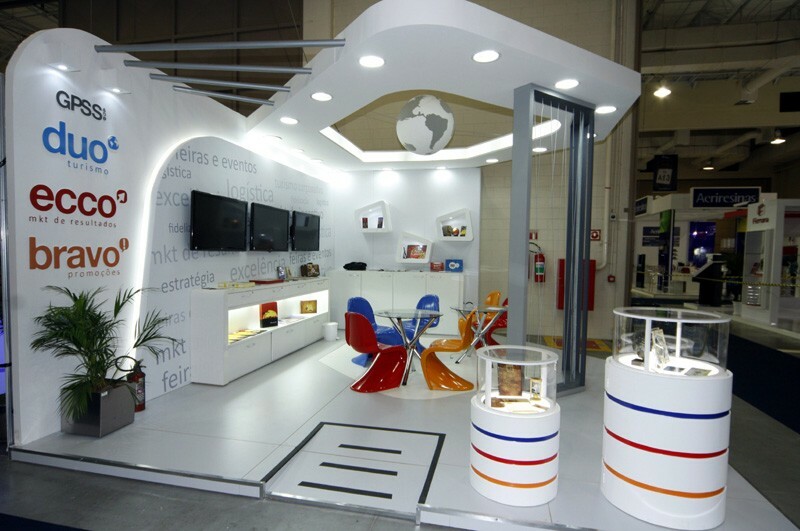 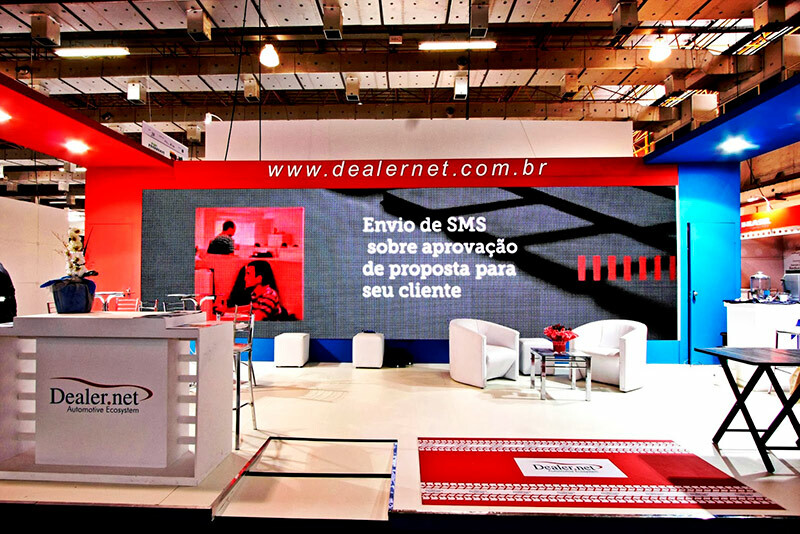 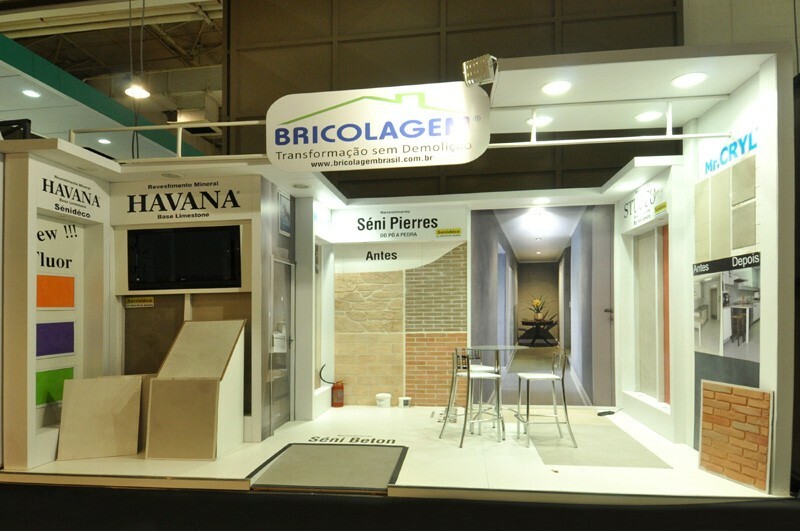 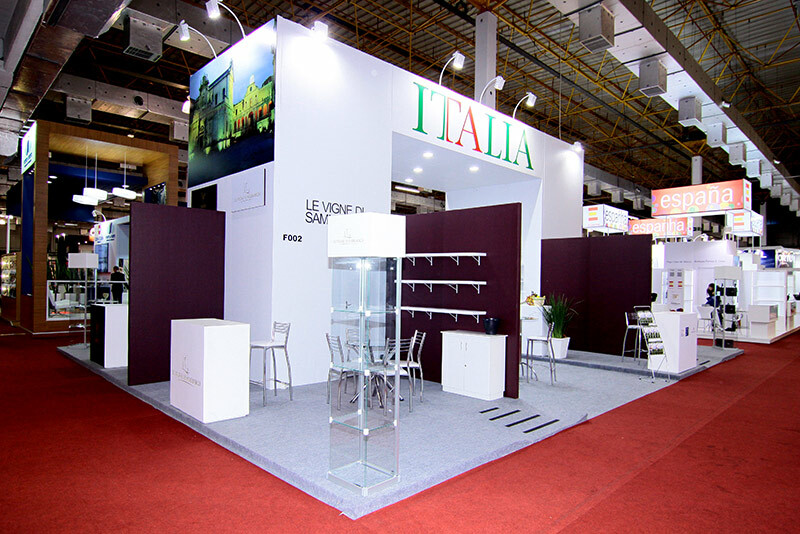 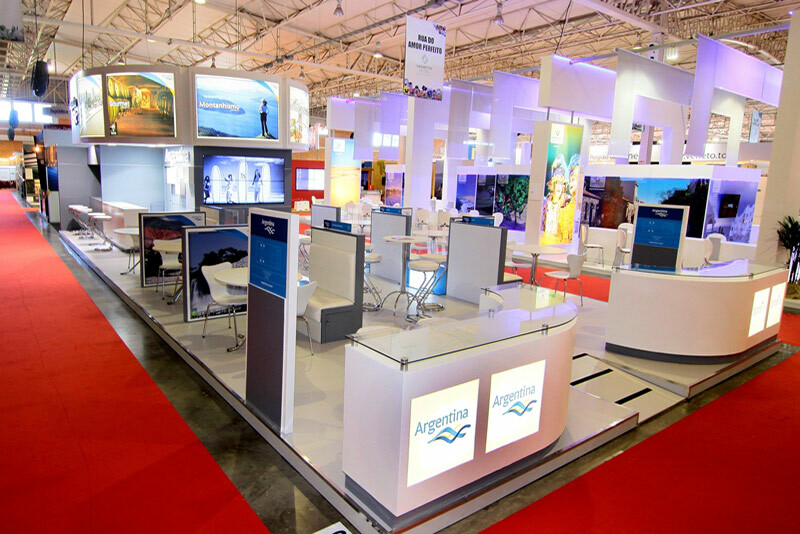 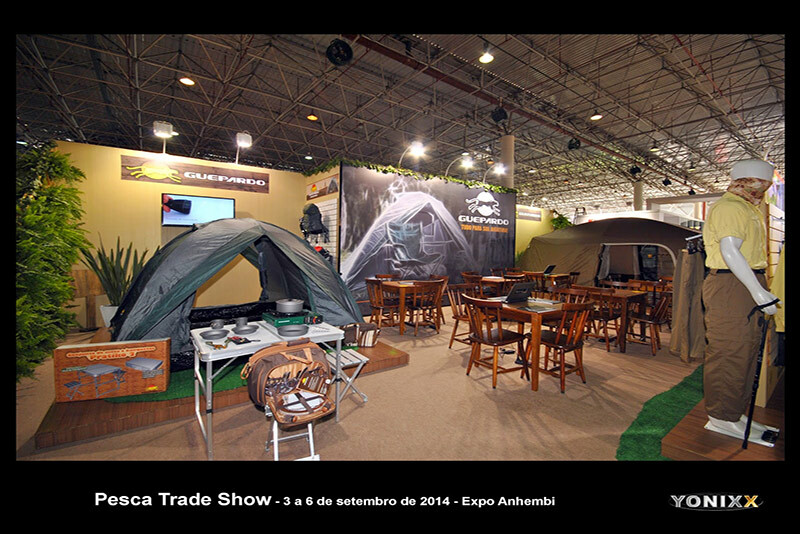 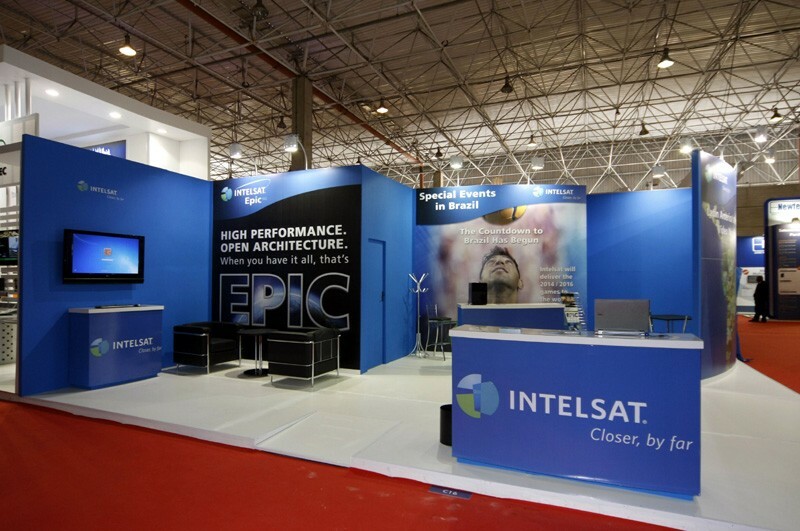 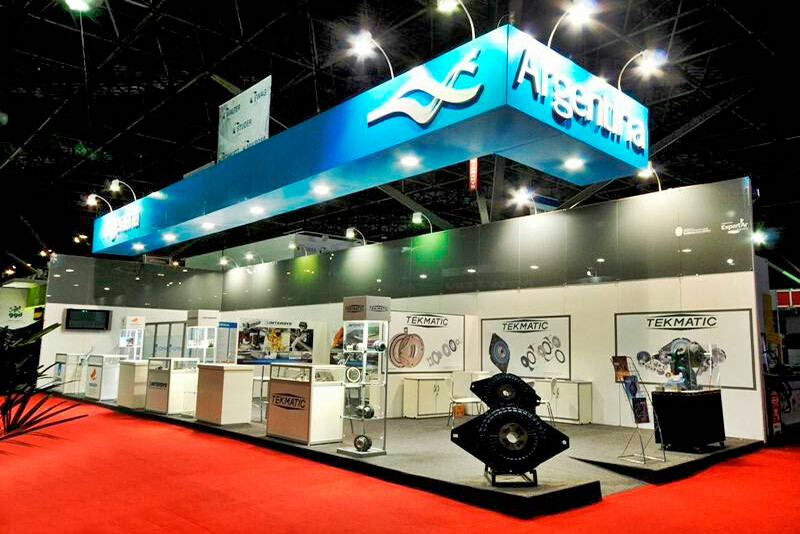 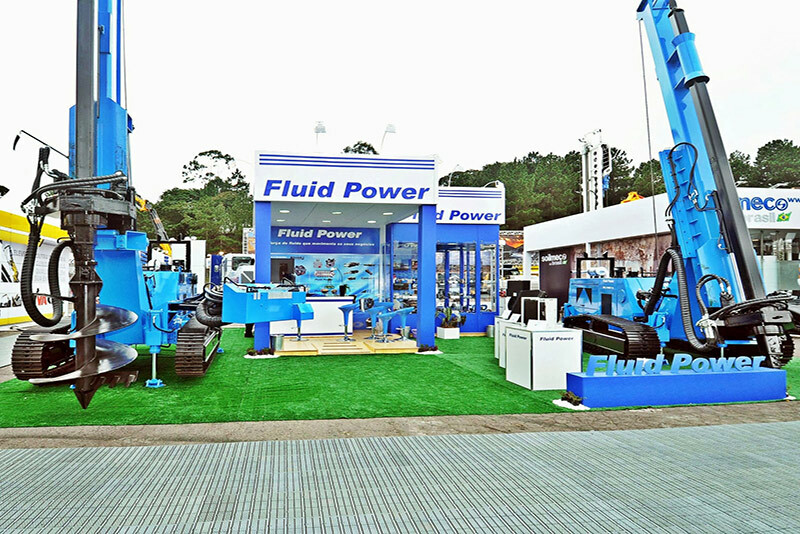 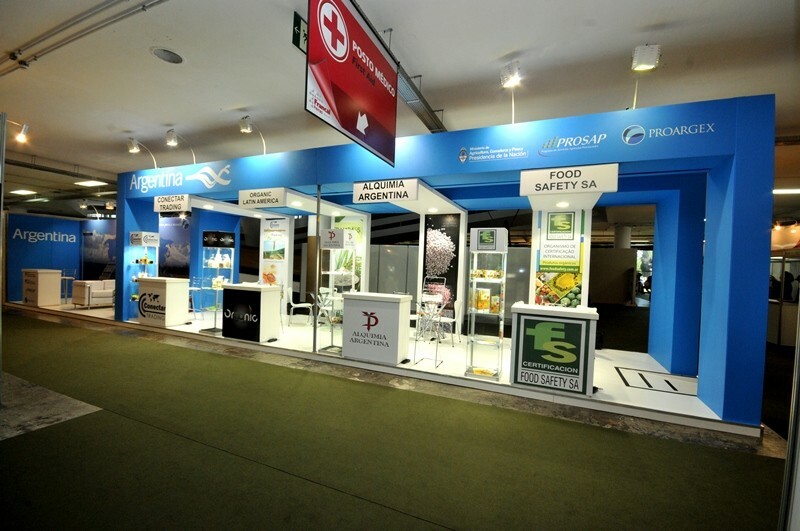 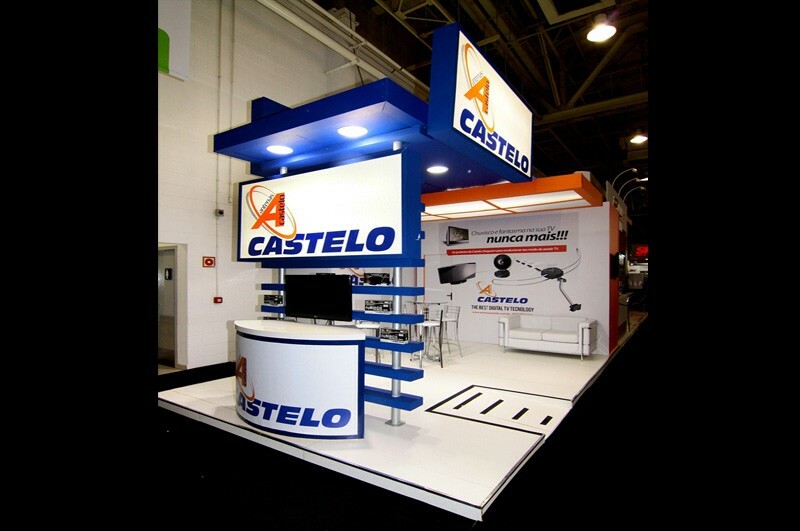 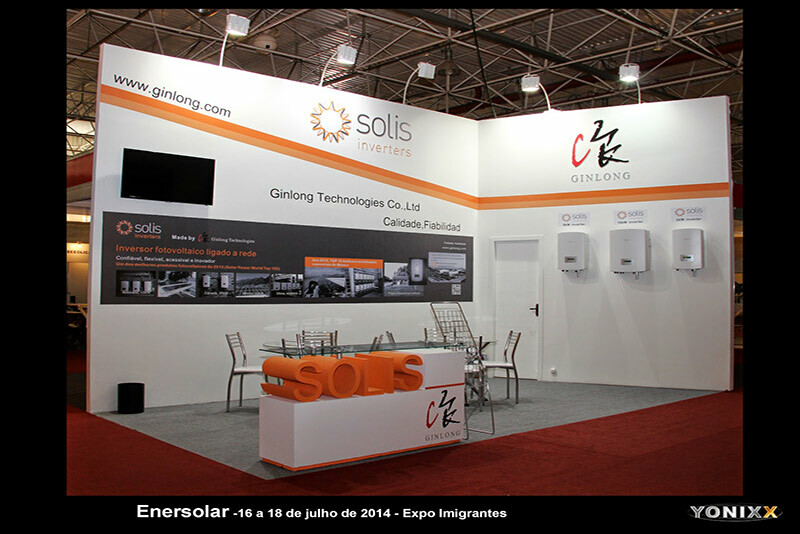 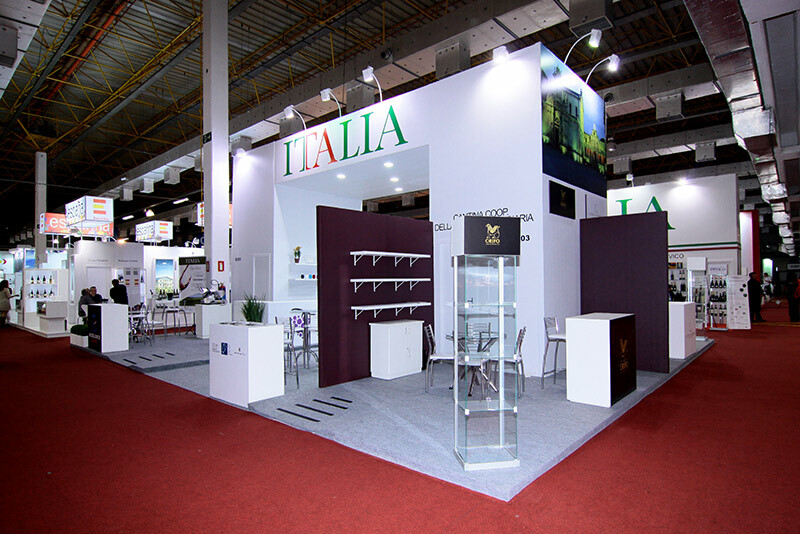 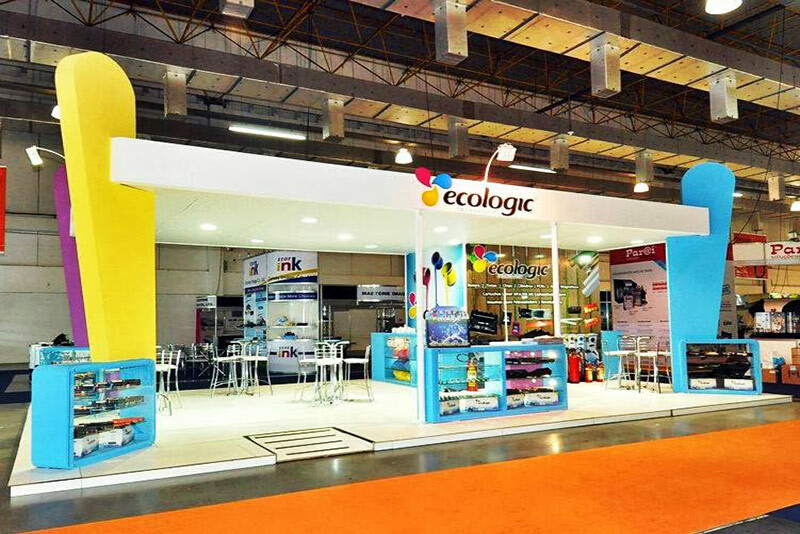 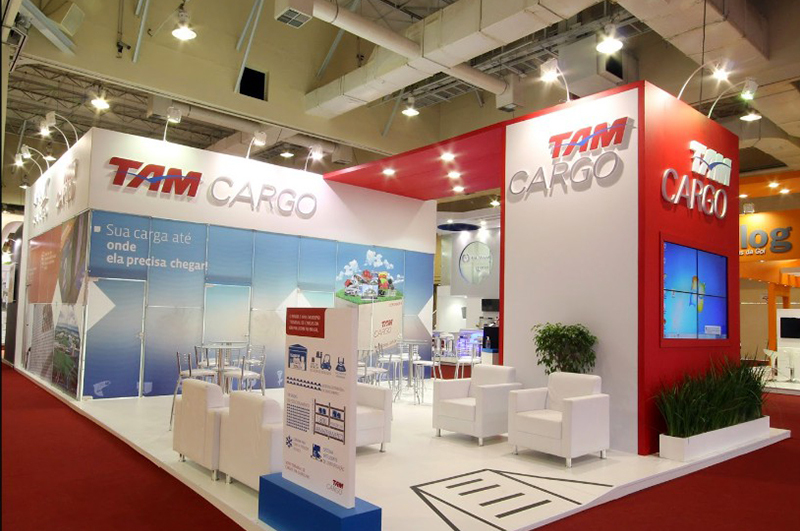 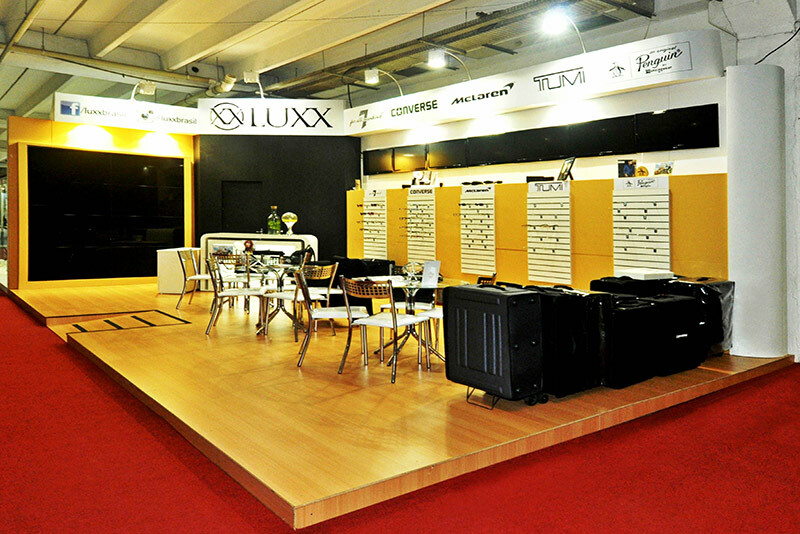 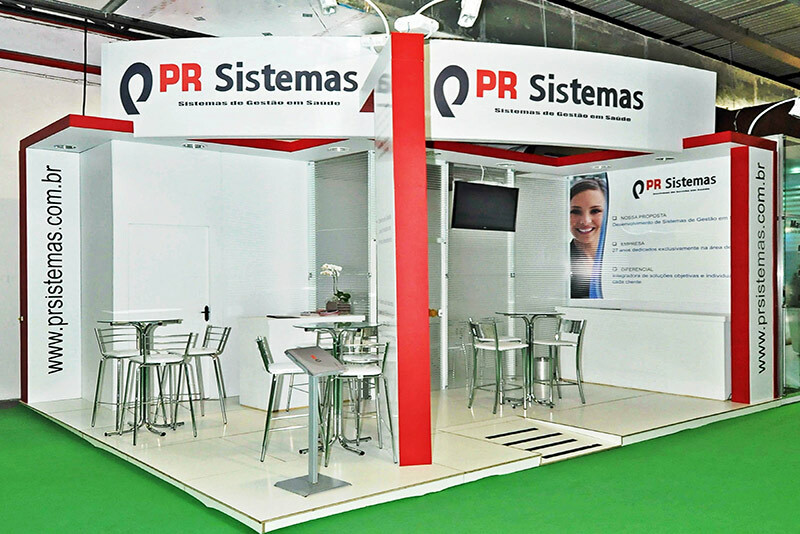 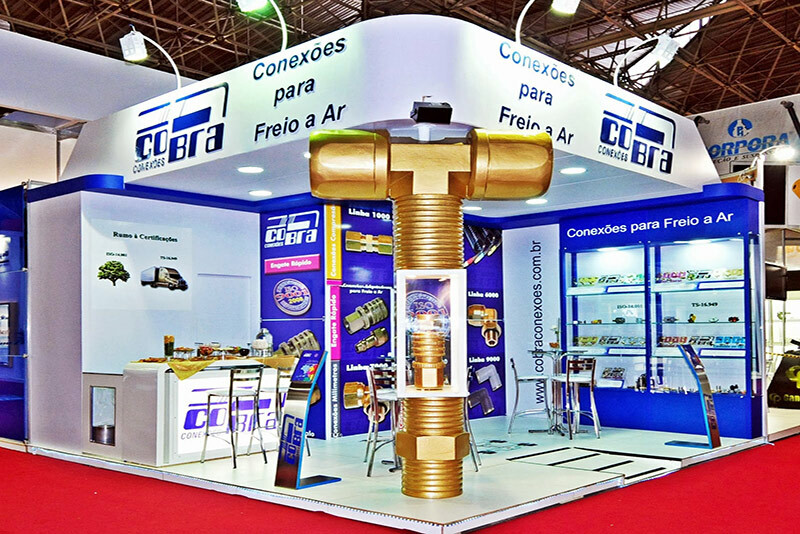 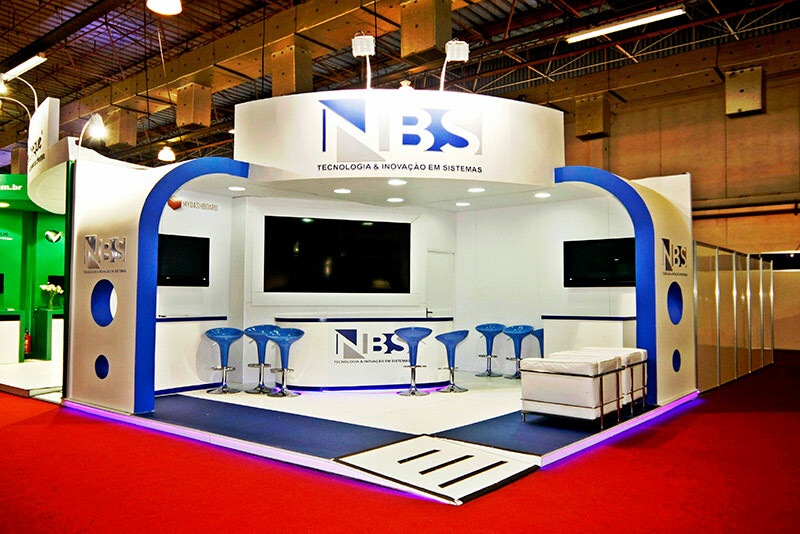 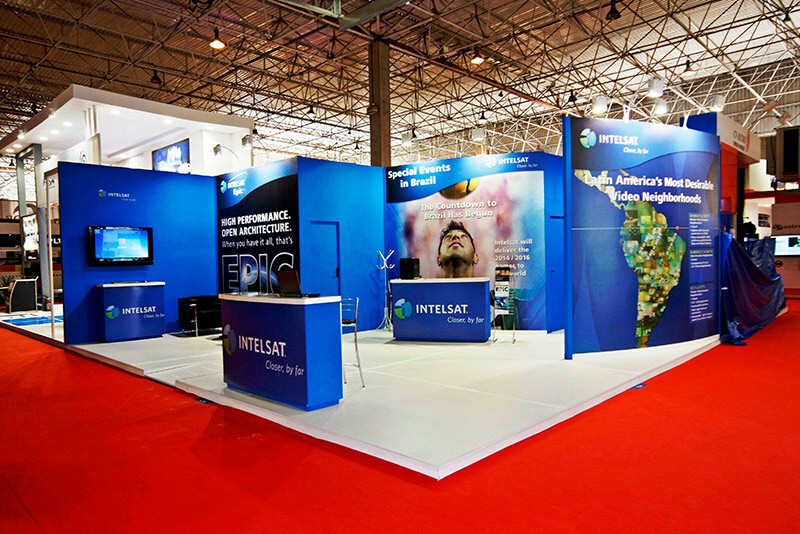 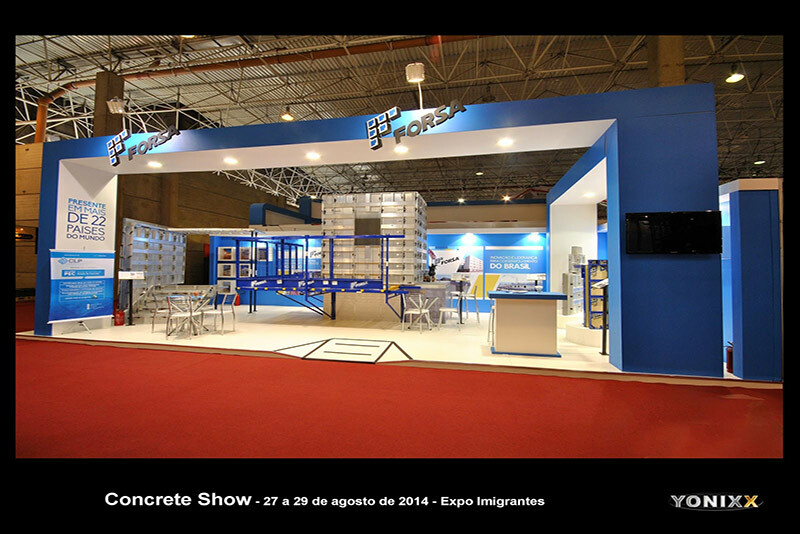 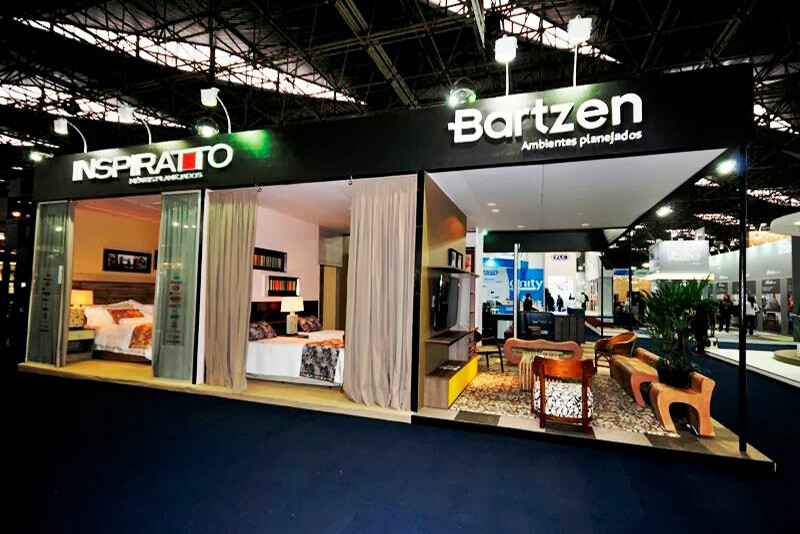 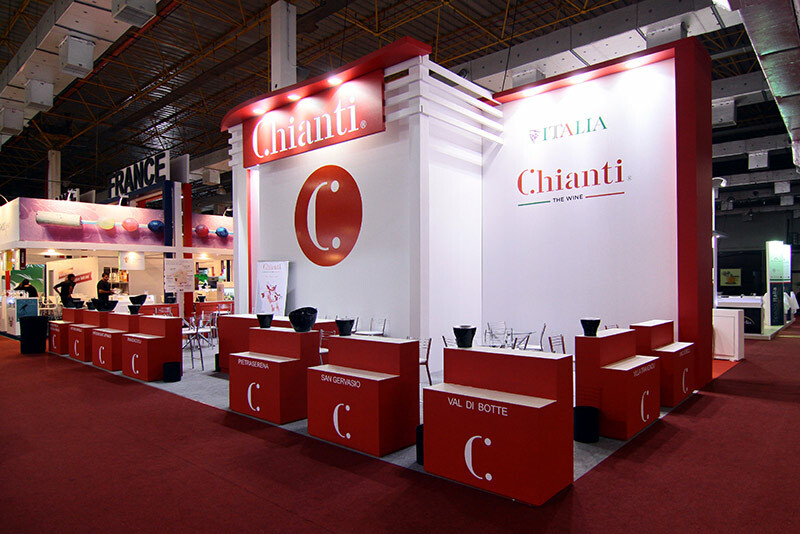 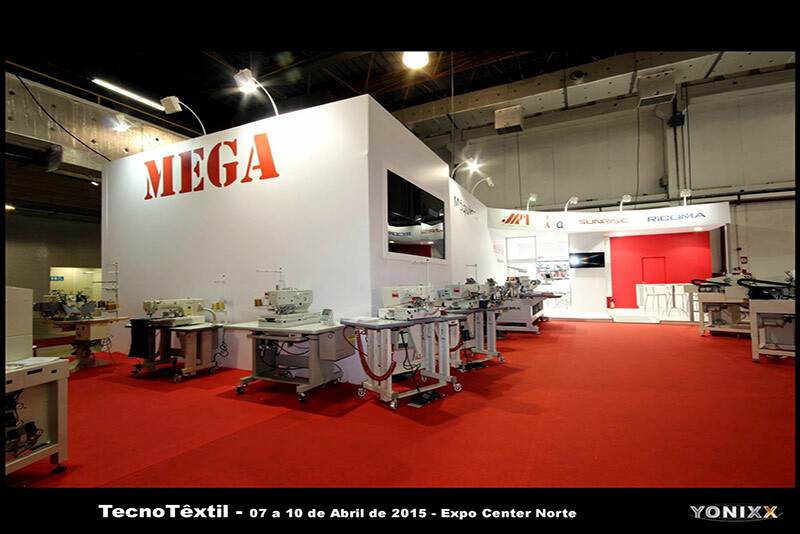 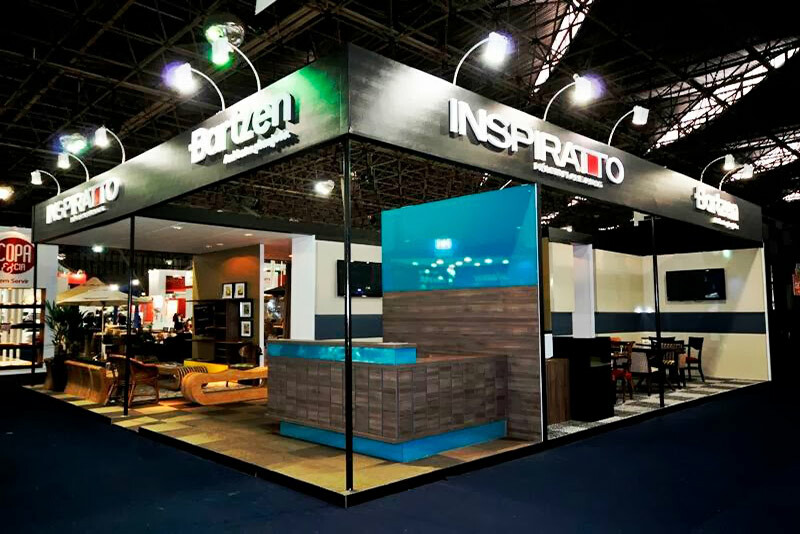 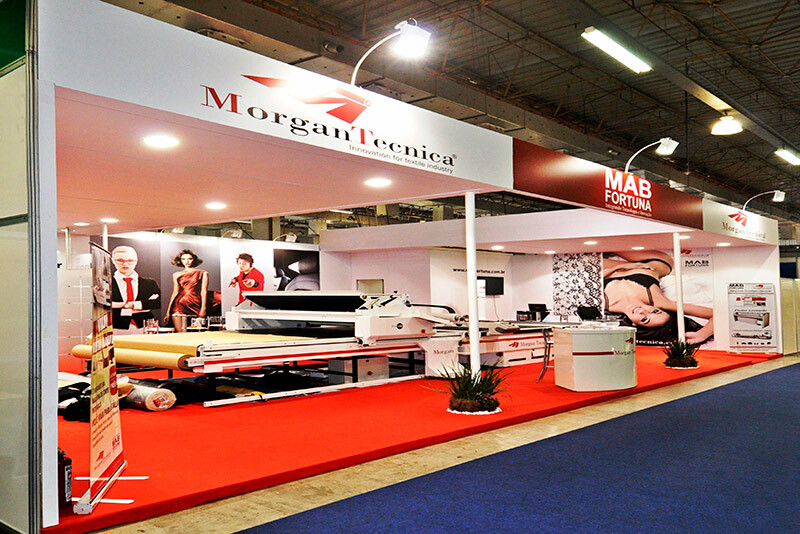 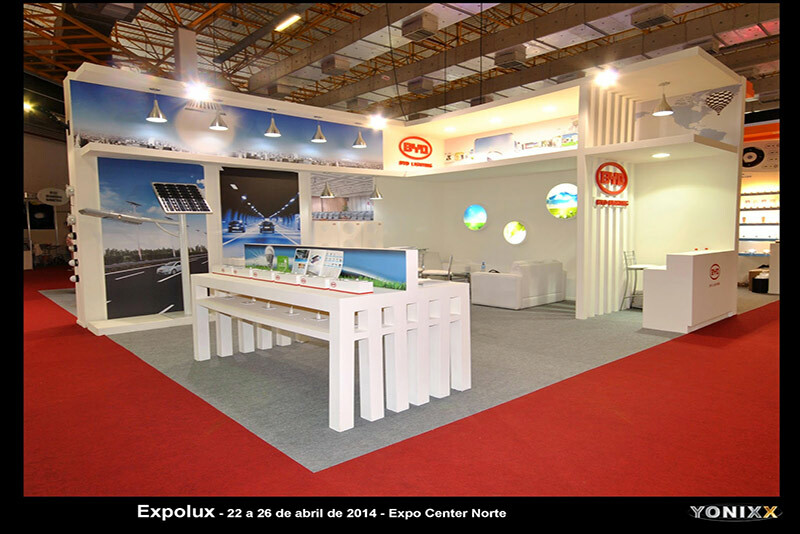 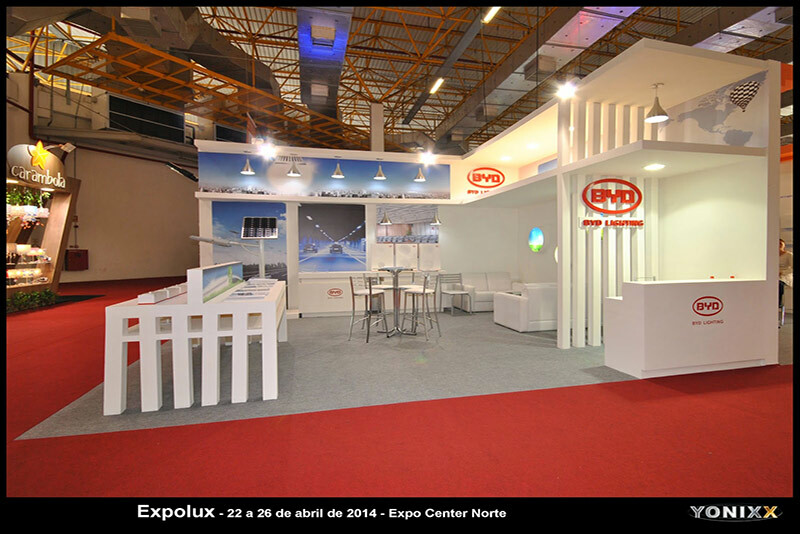 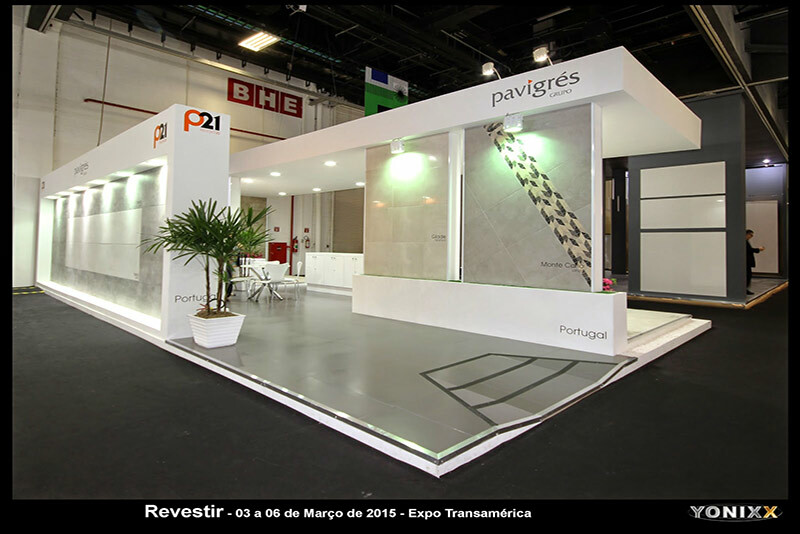 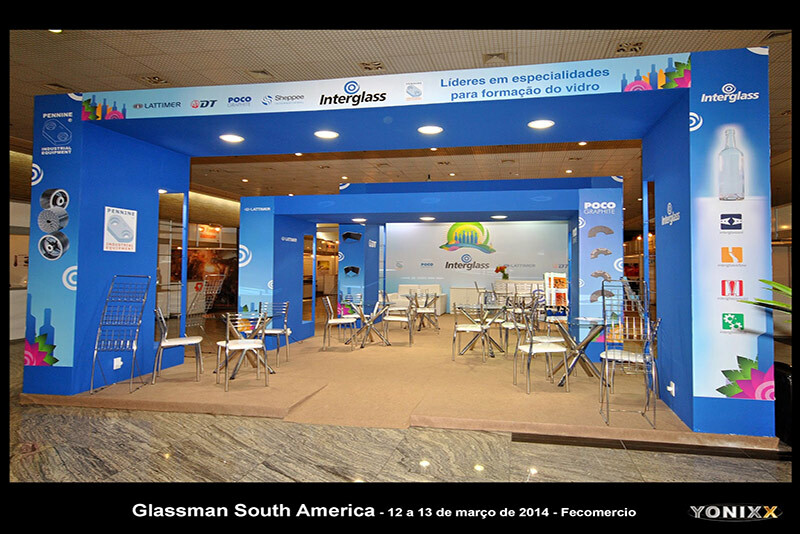 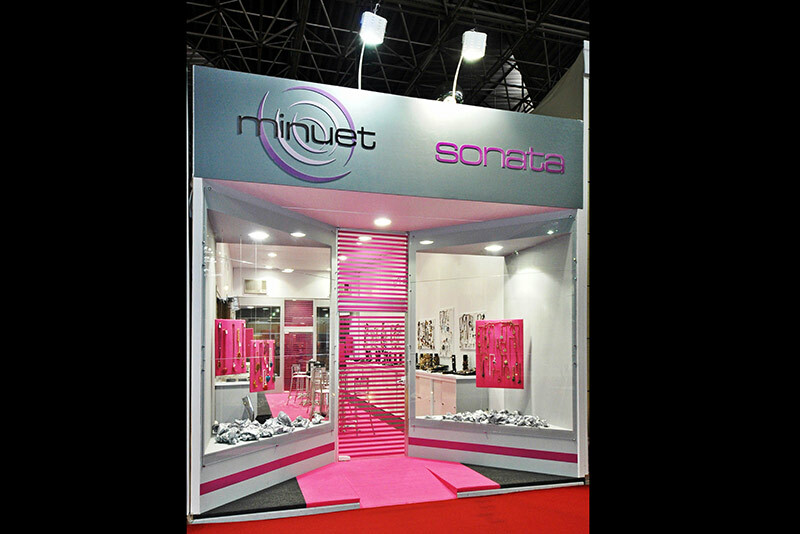 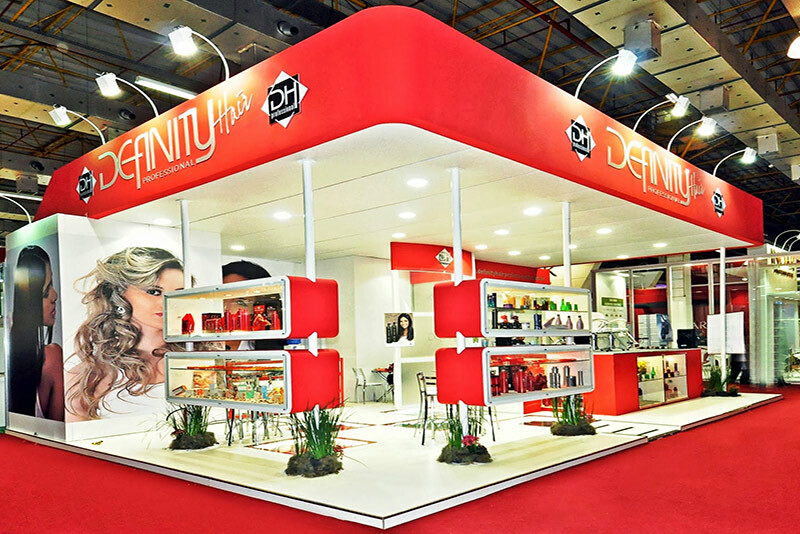 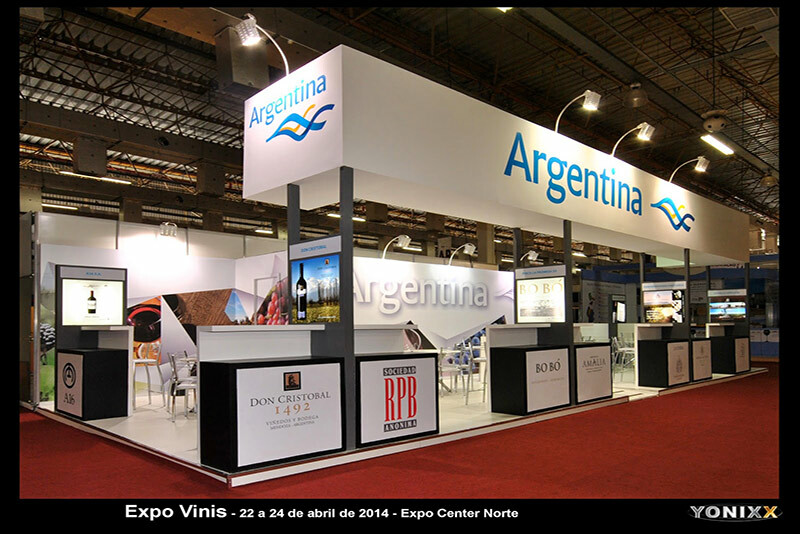 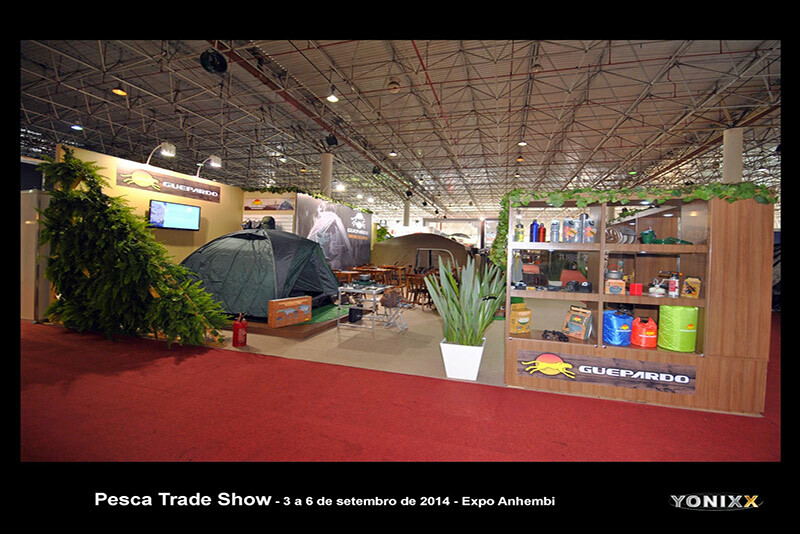 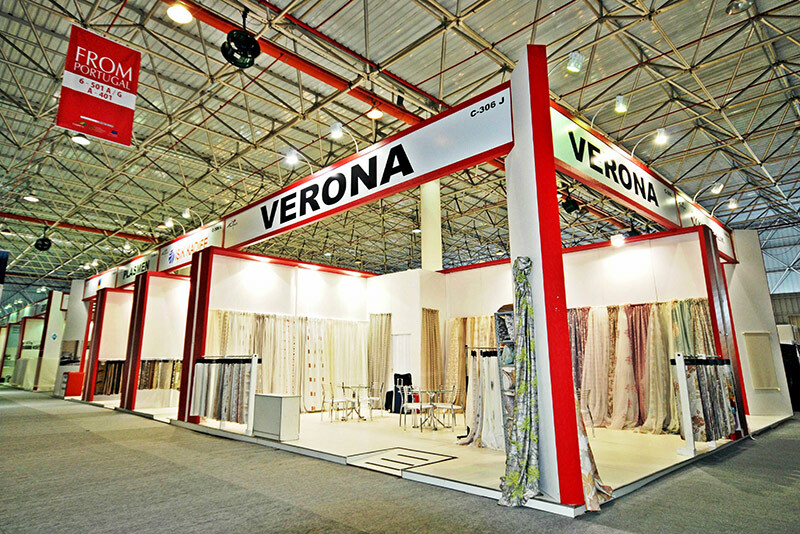 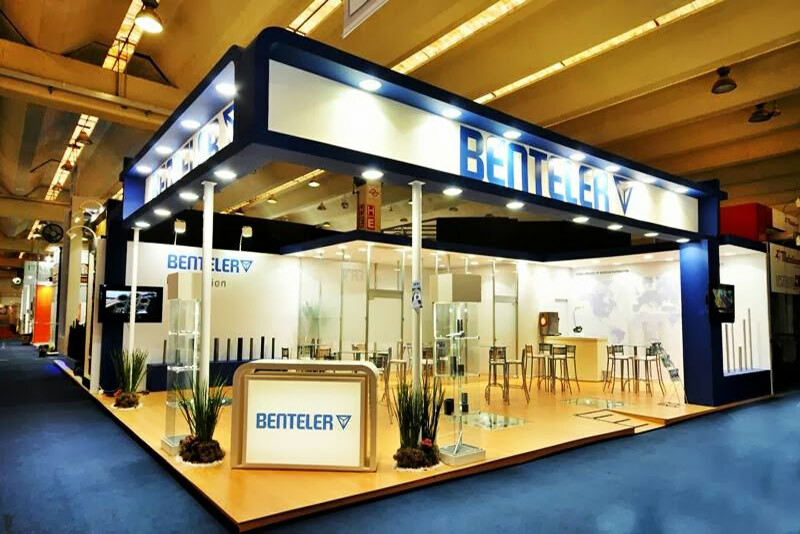 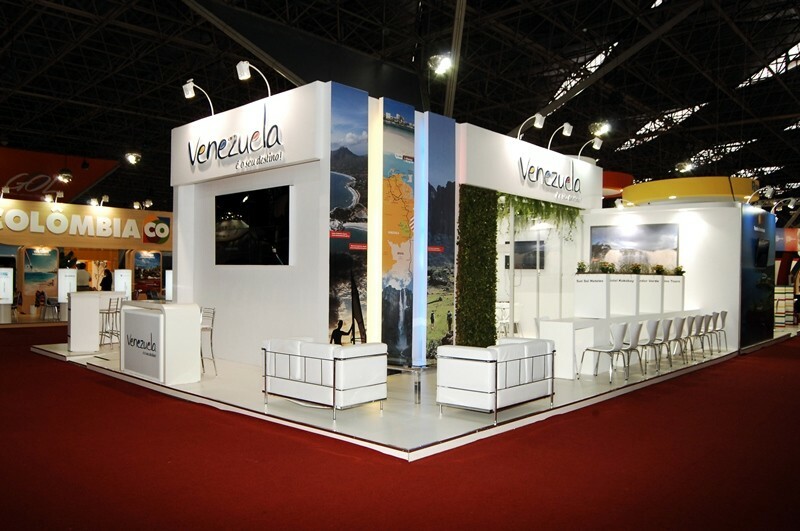 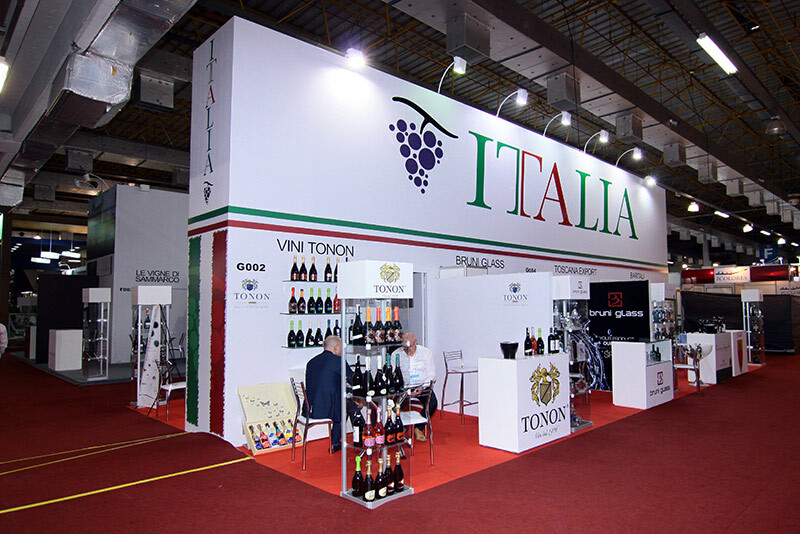 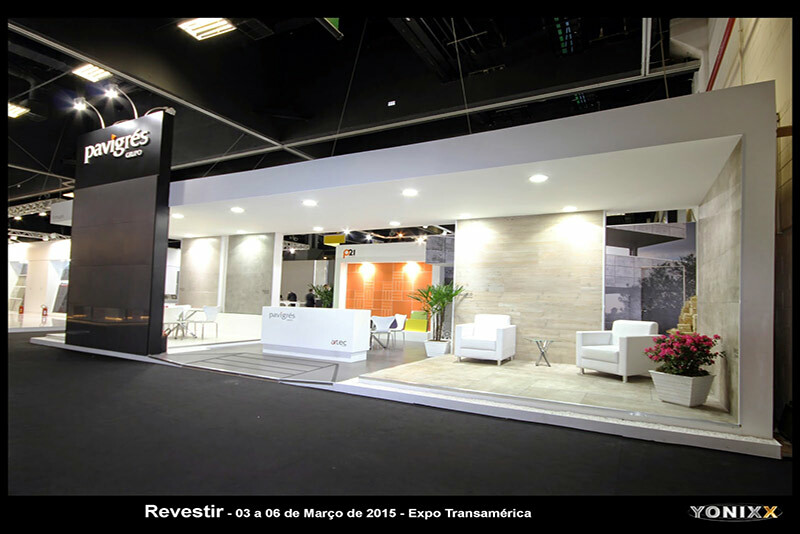 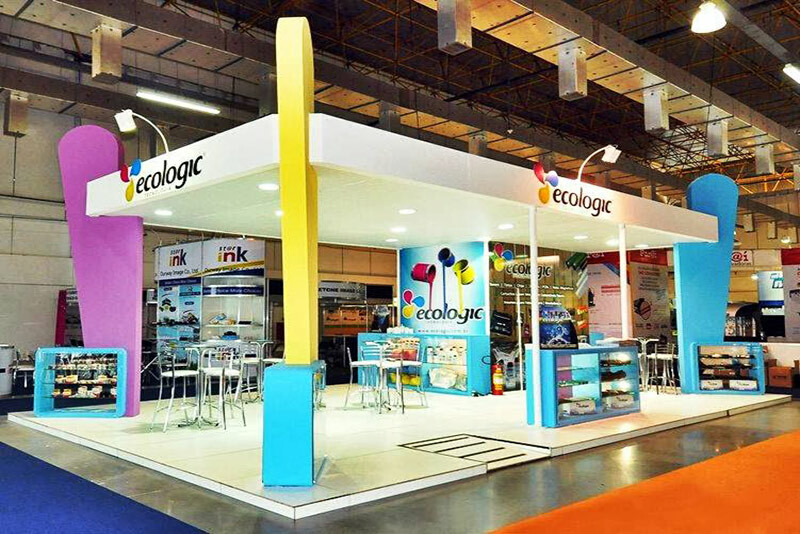 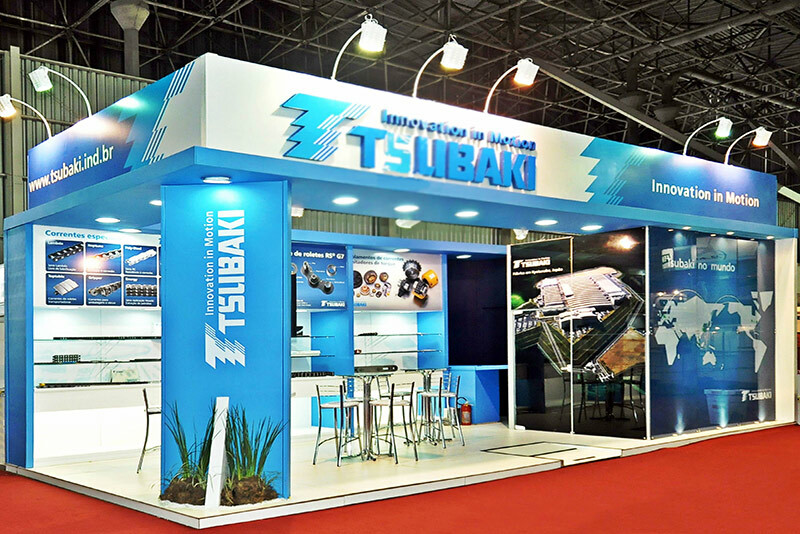 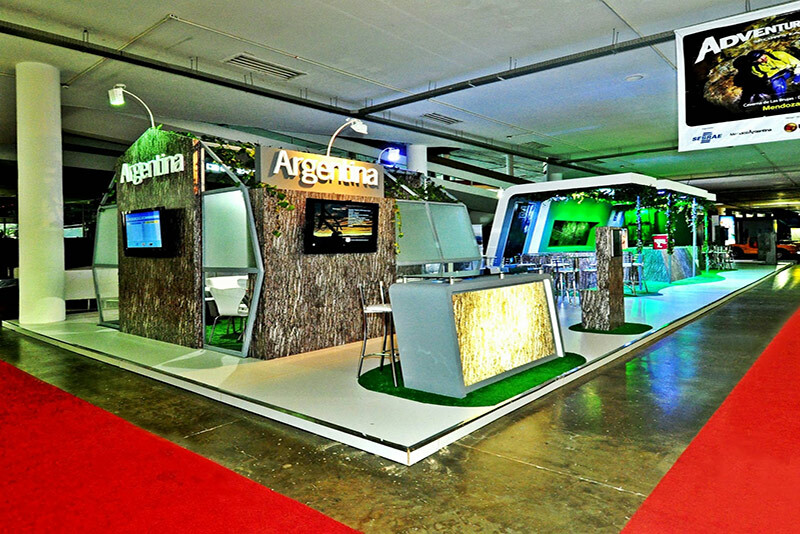 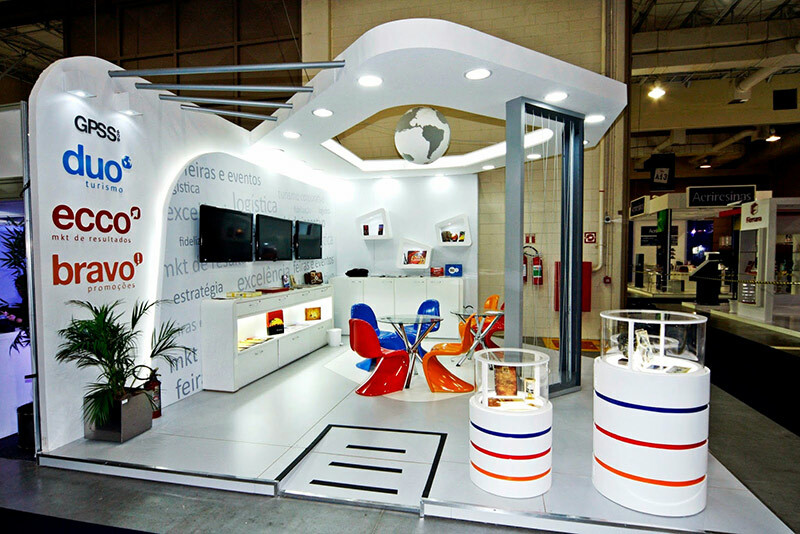 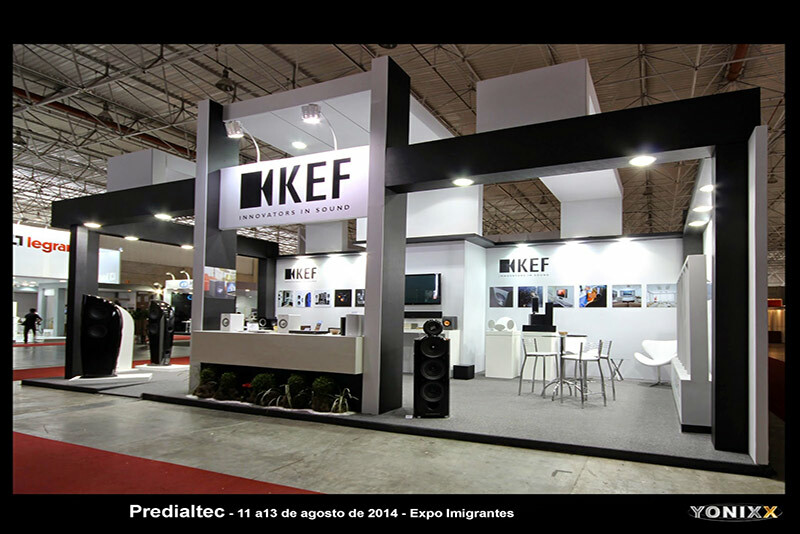 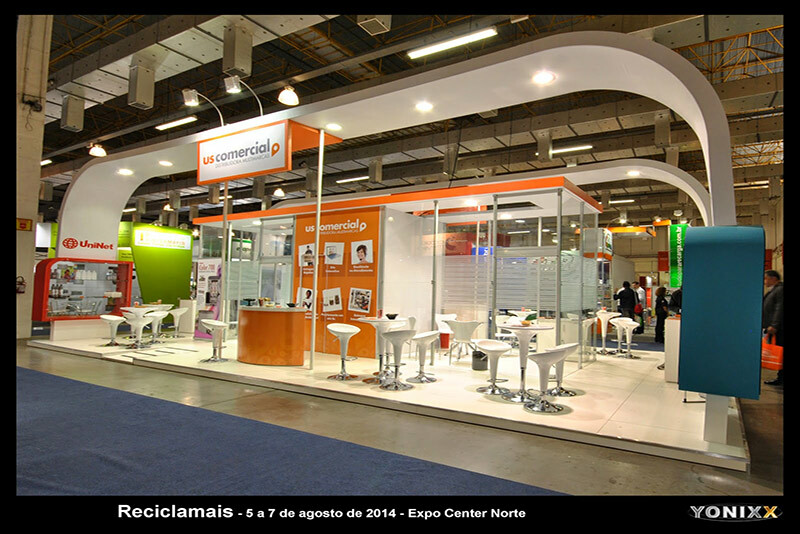 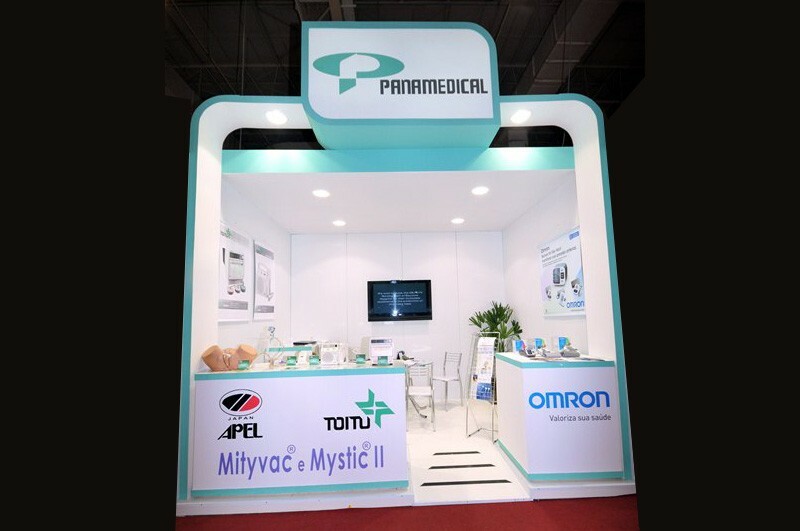 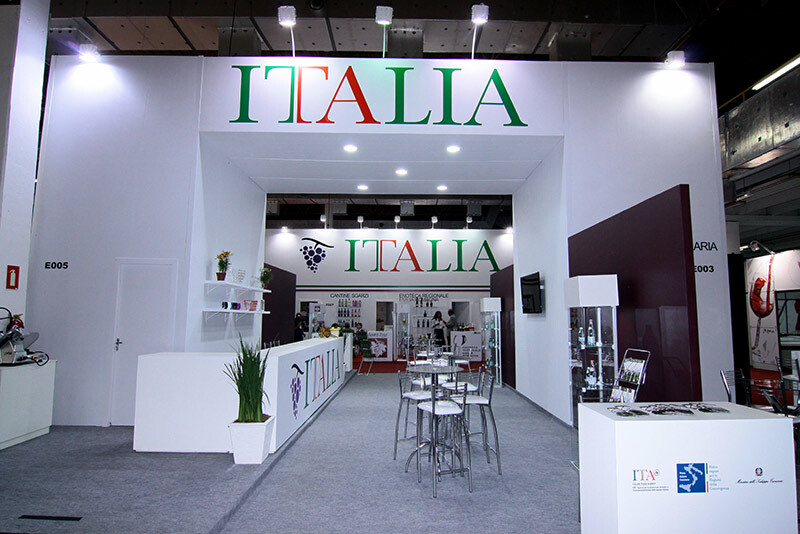 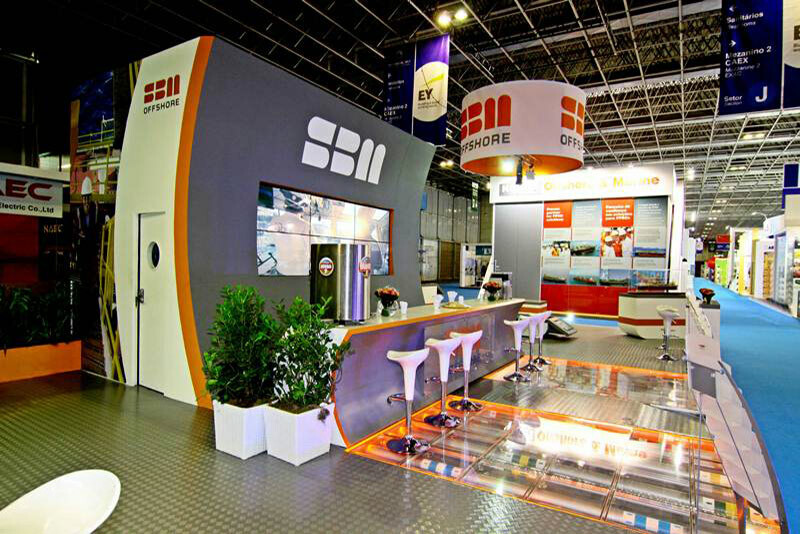 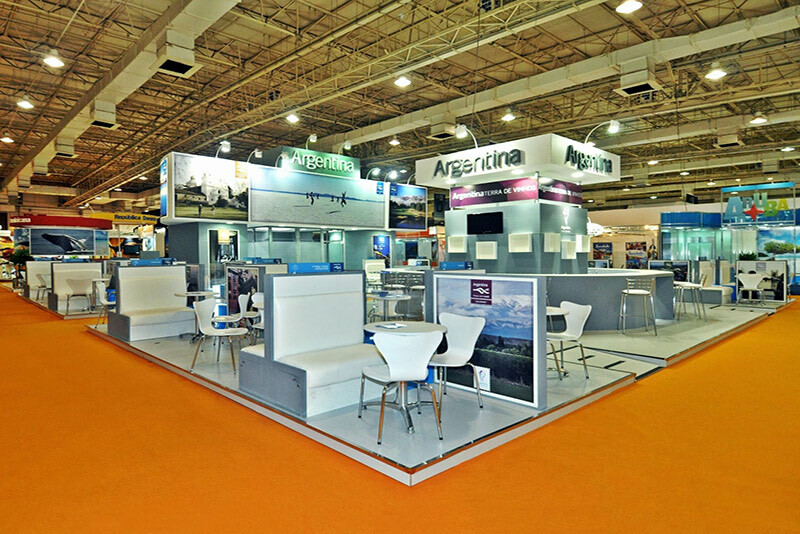 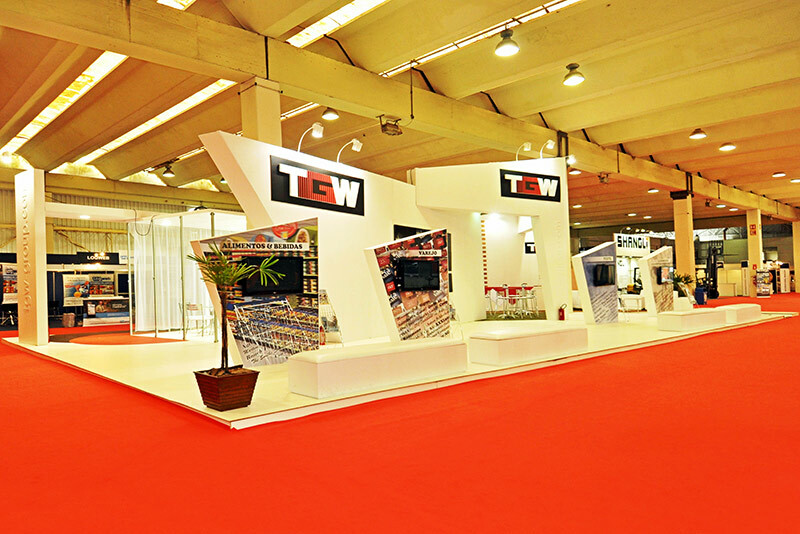 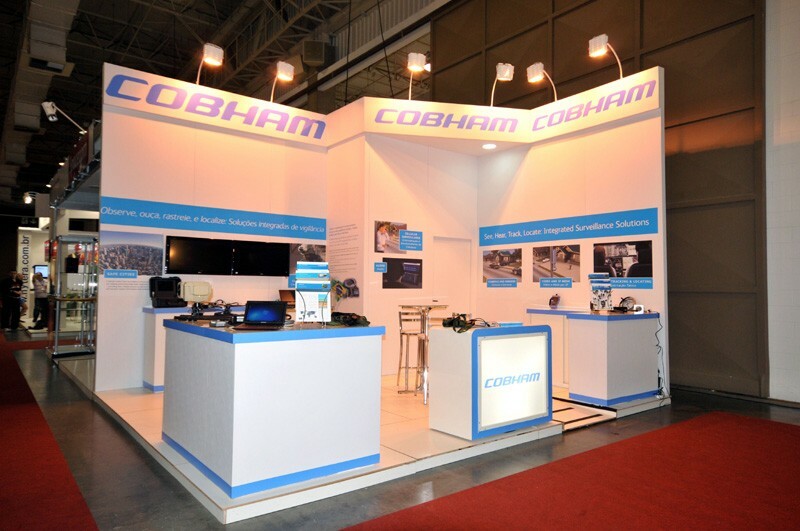 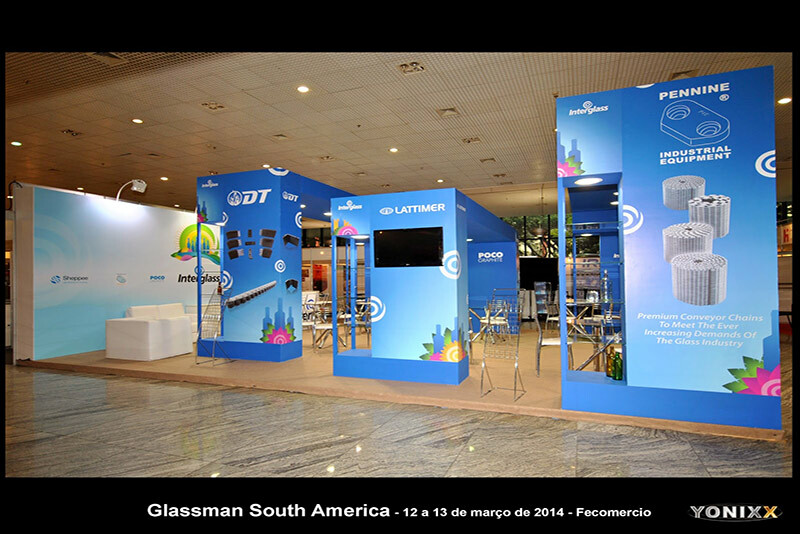 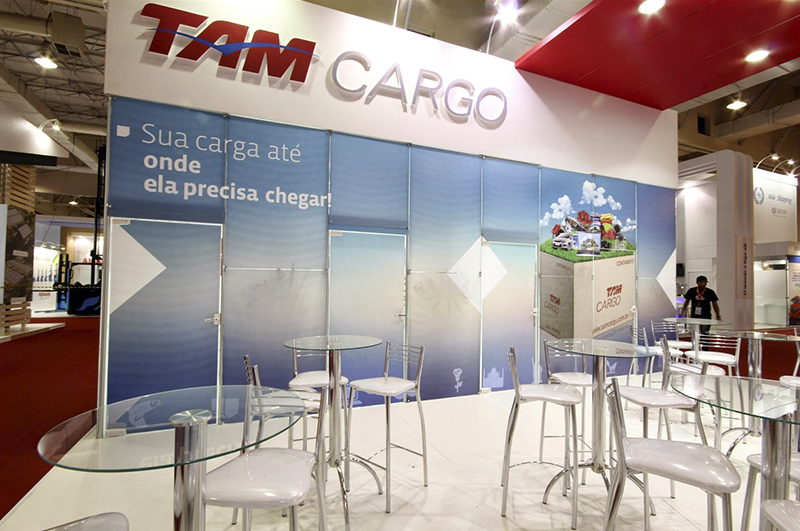 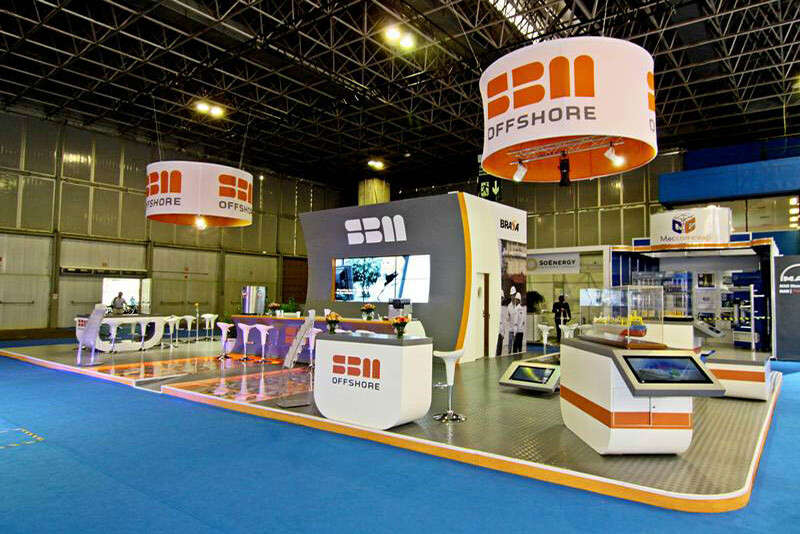 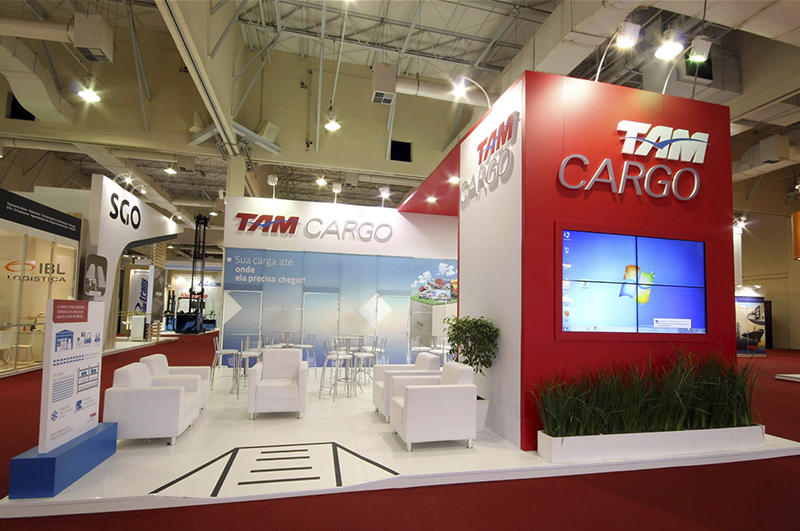 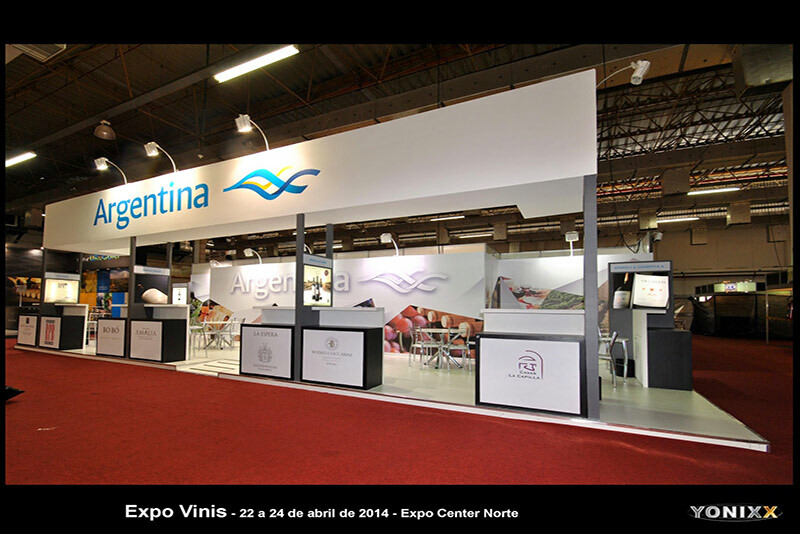 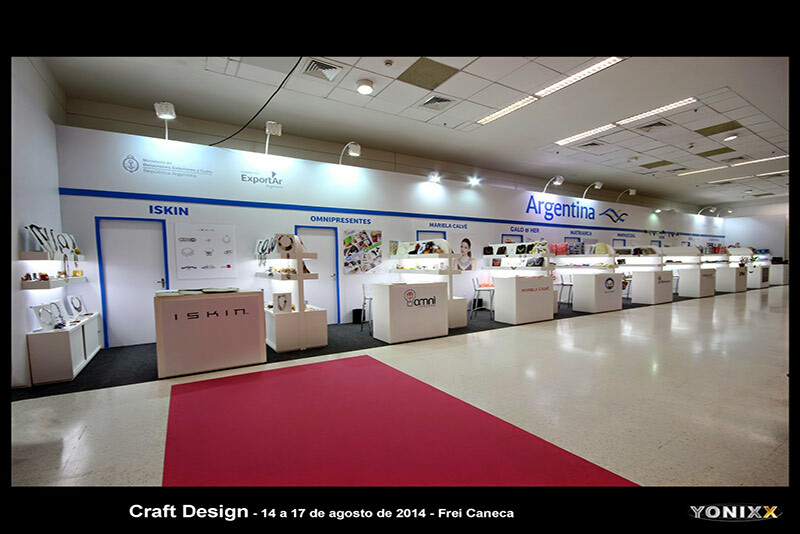 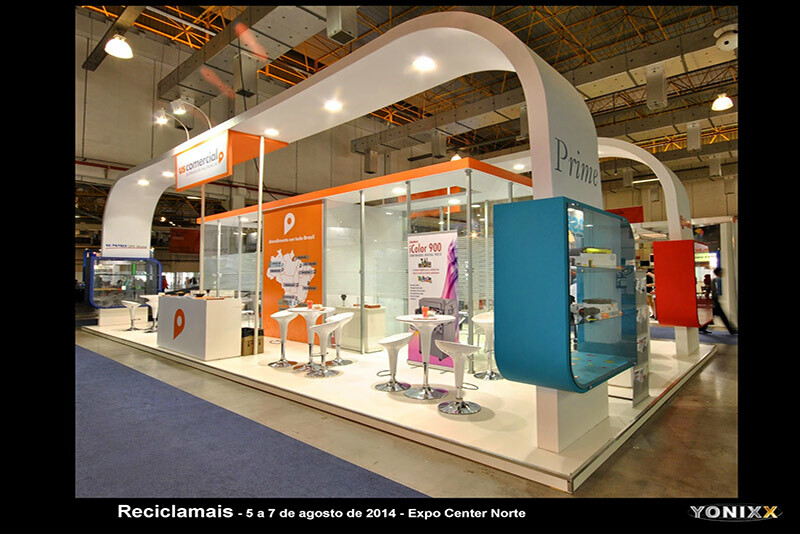 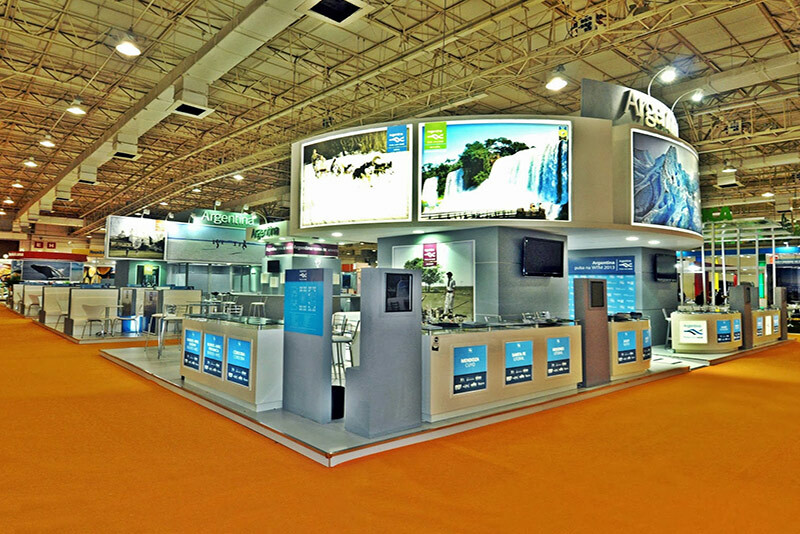 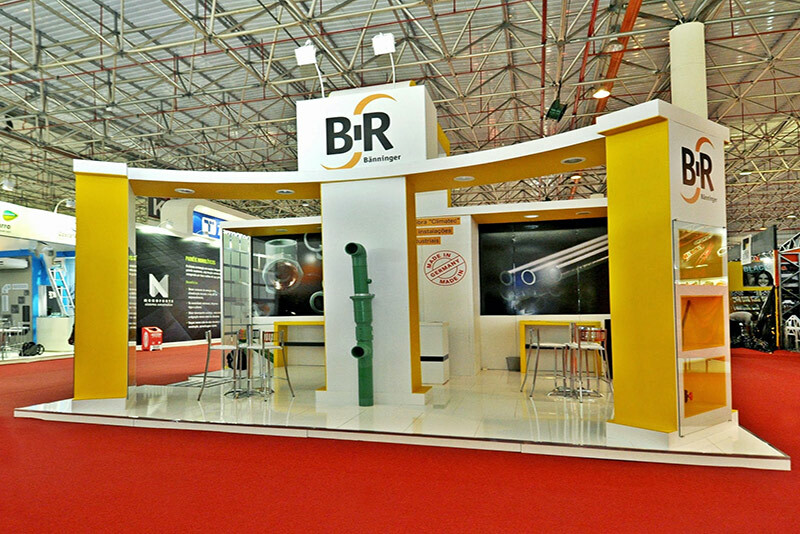 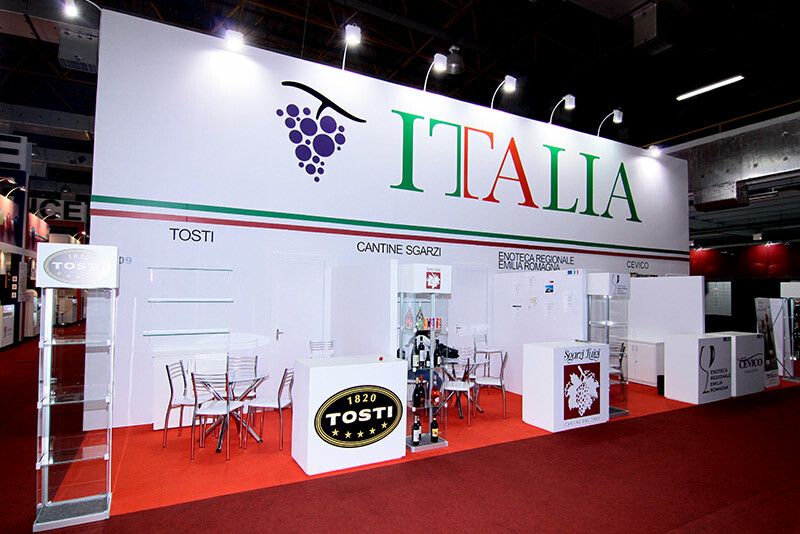 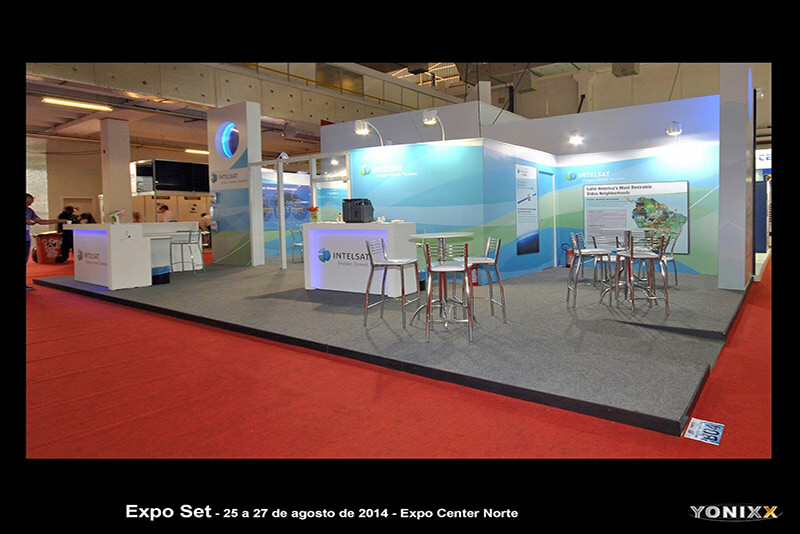 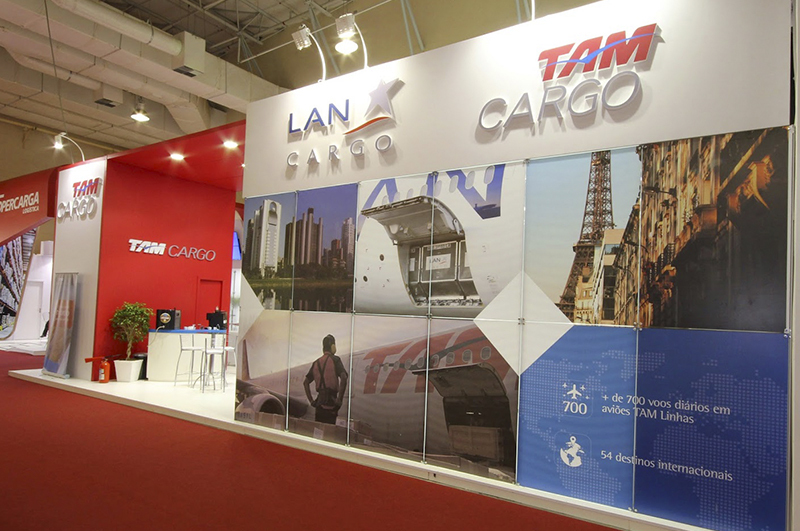 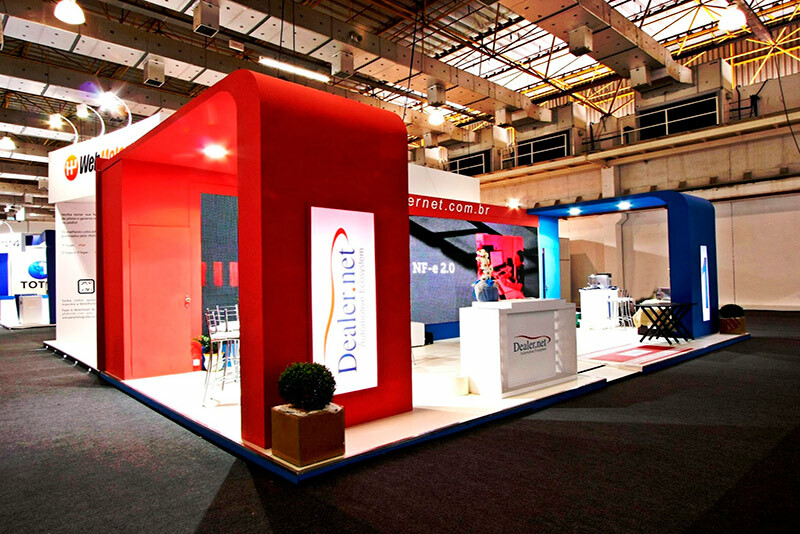 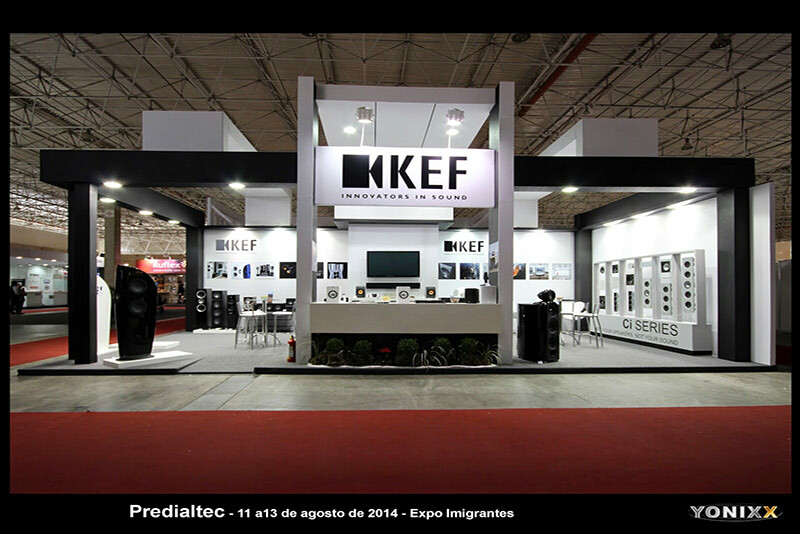 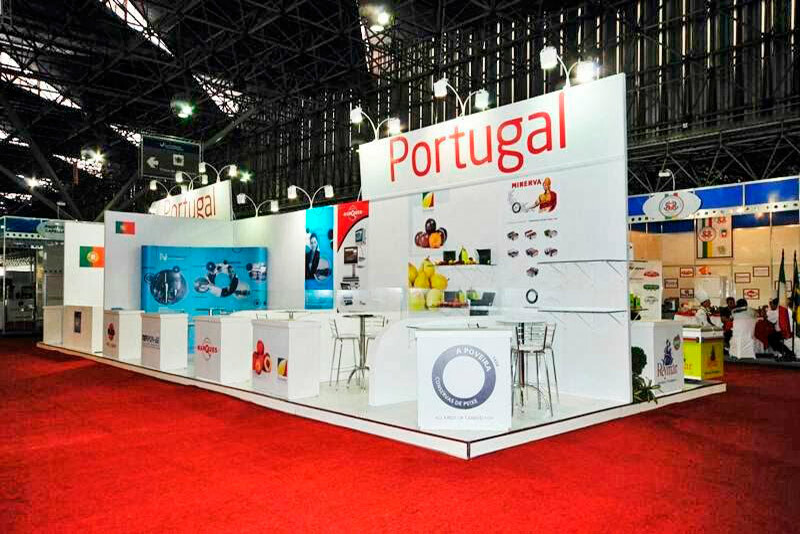 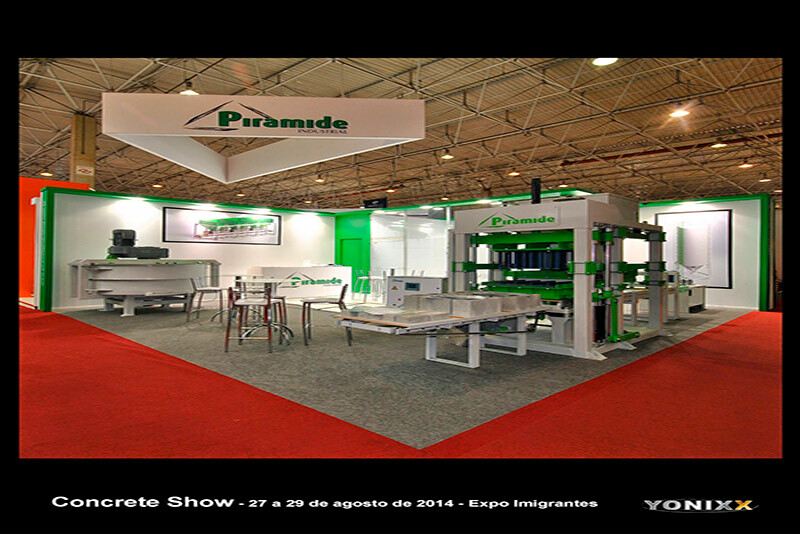 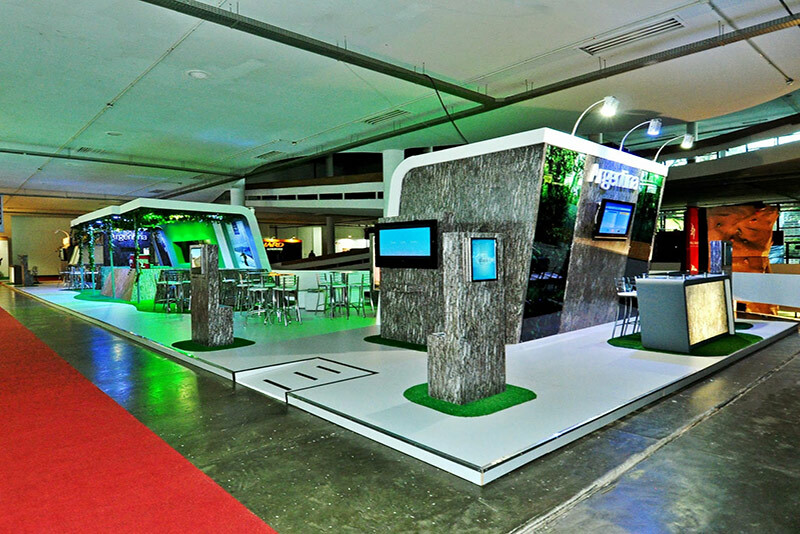 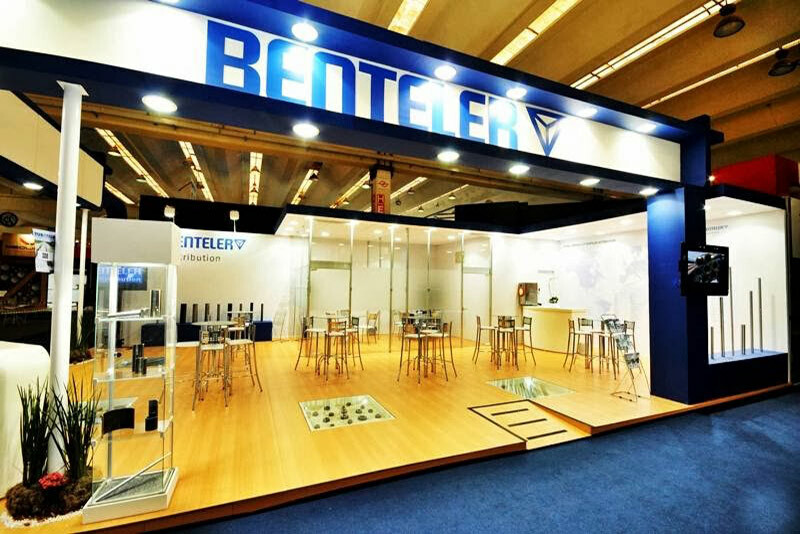 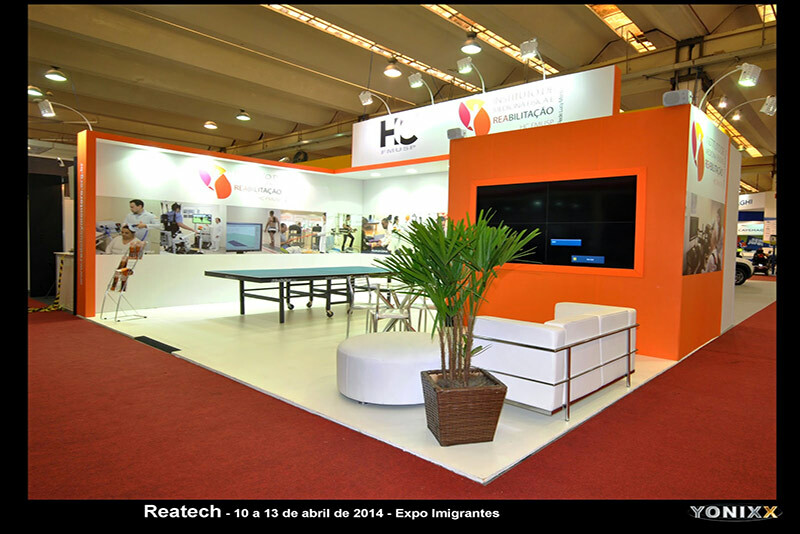 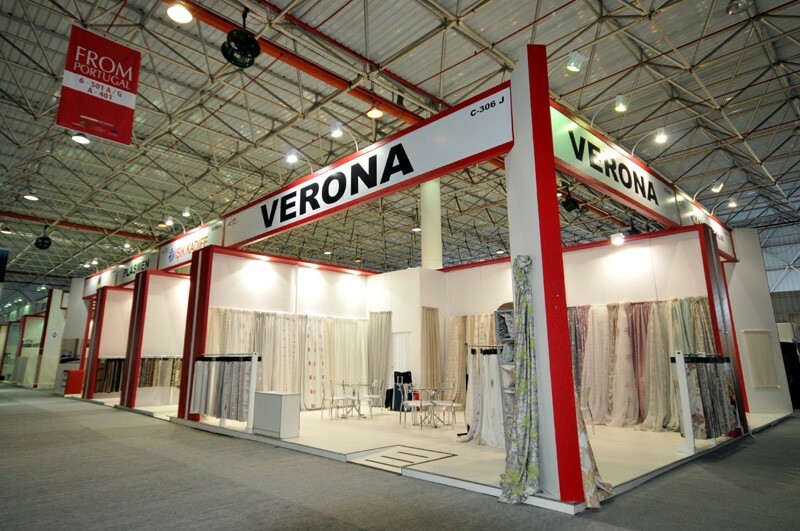 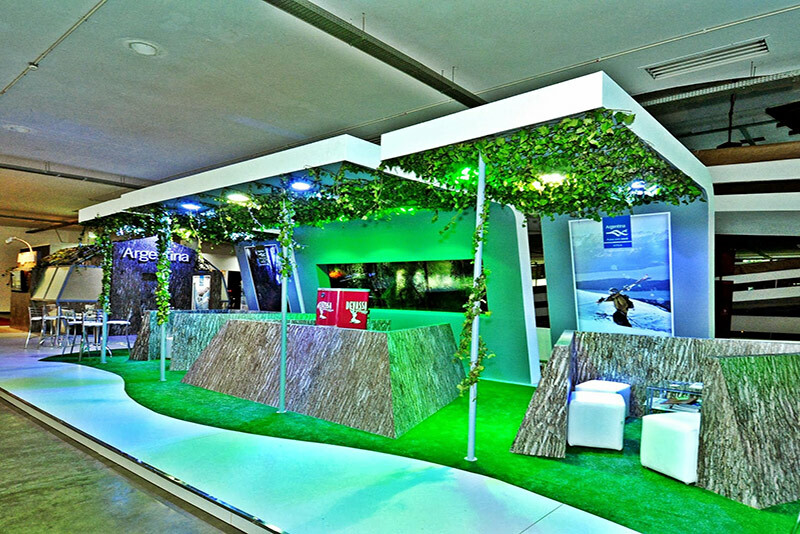 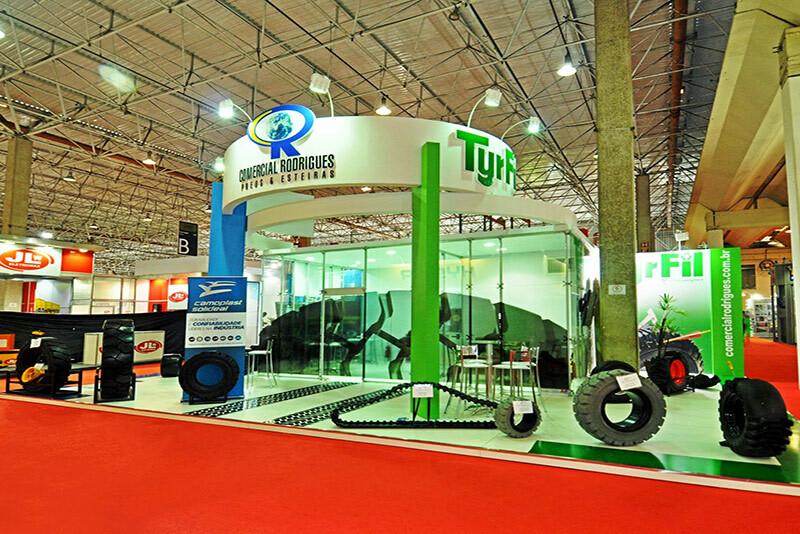 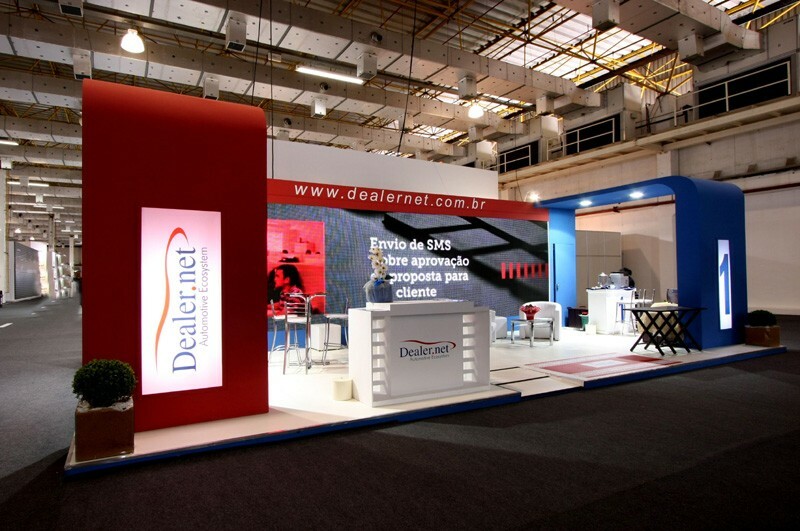 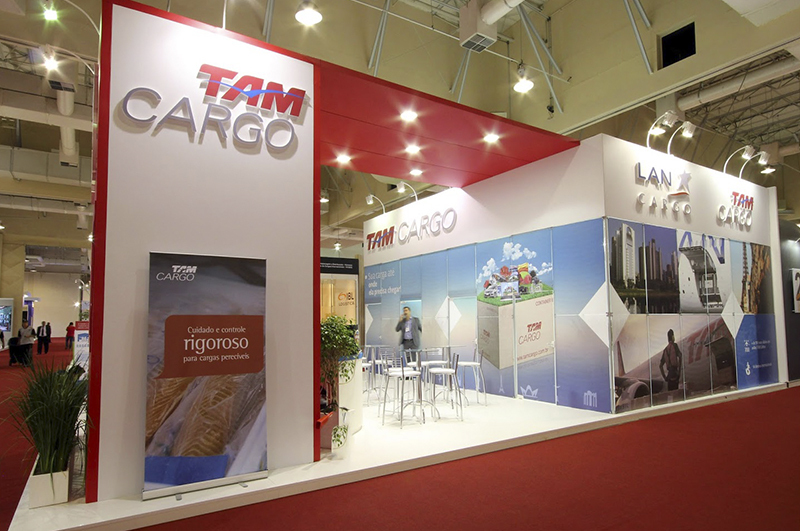 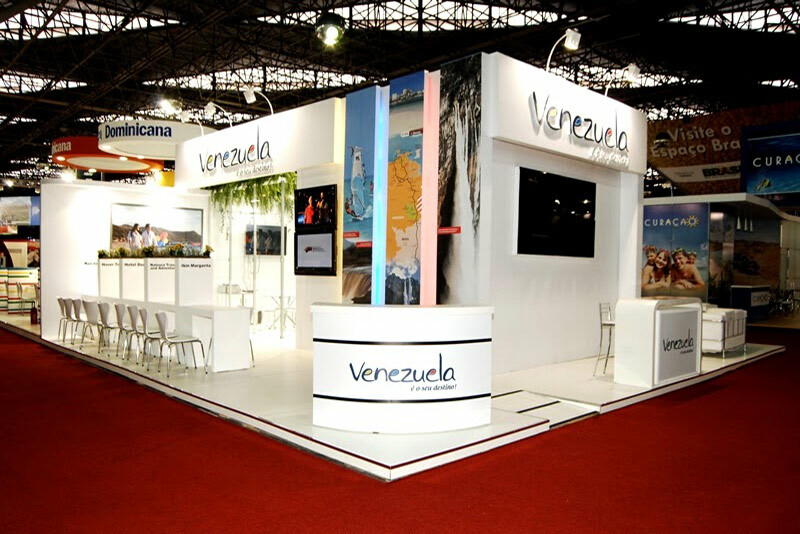 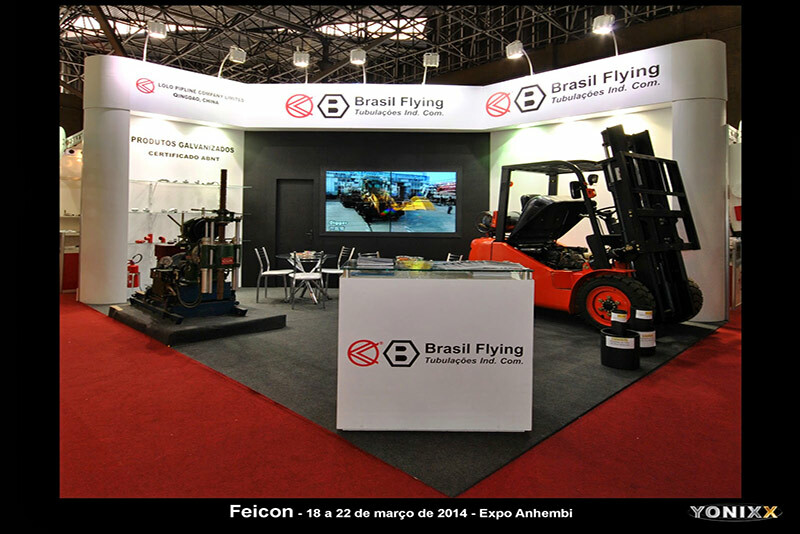 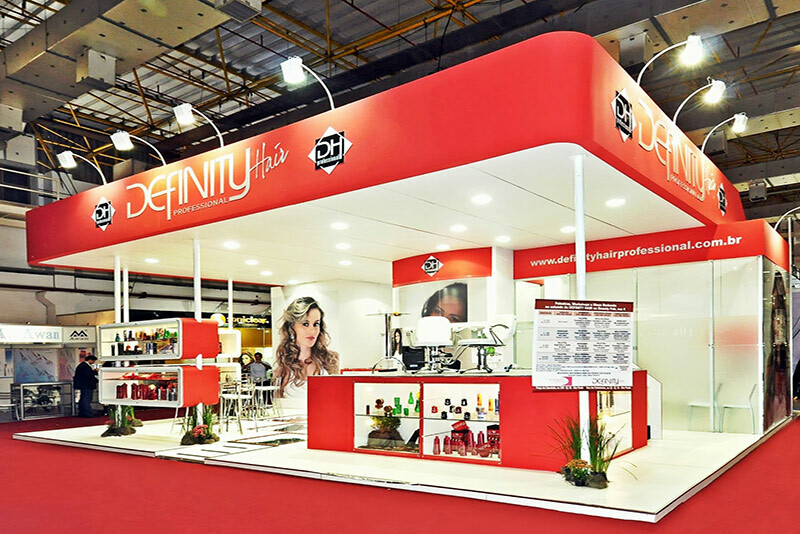 We know that presentation is everything, and you won´t have much time to attract customers during the show. 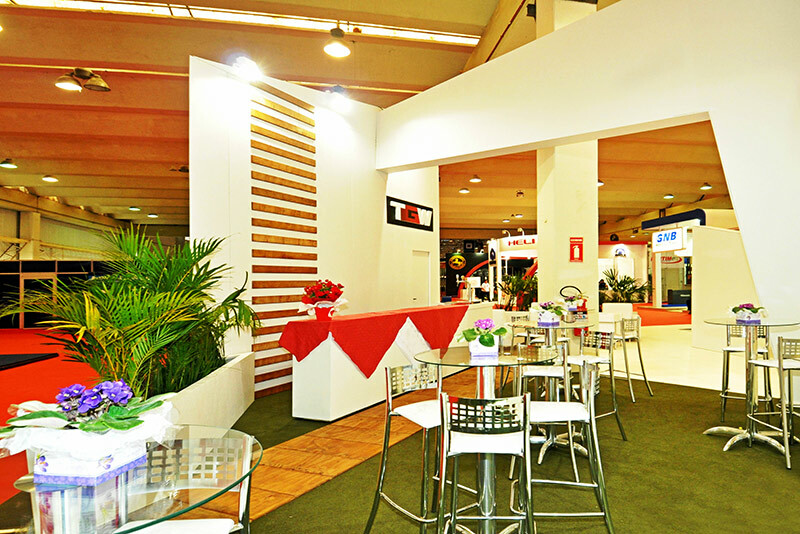 We are ready to help you to optimize your investment. 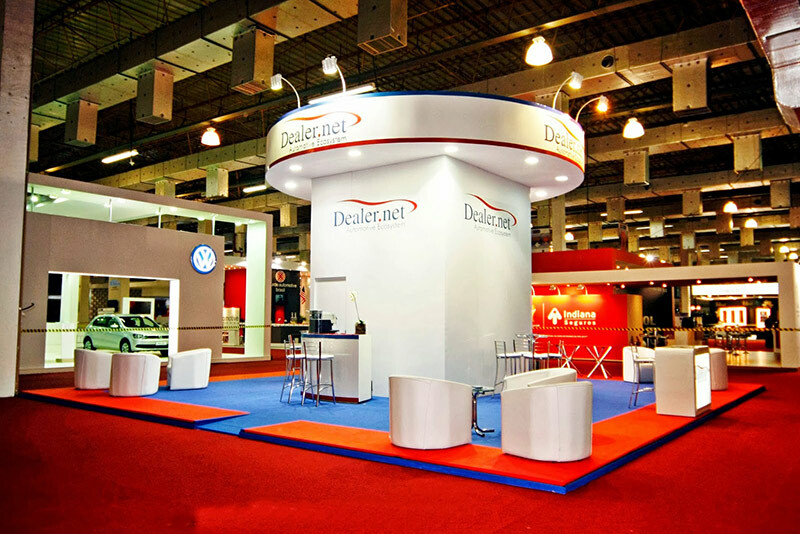 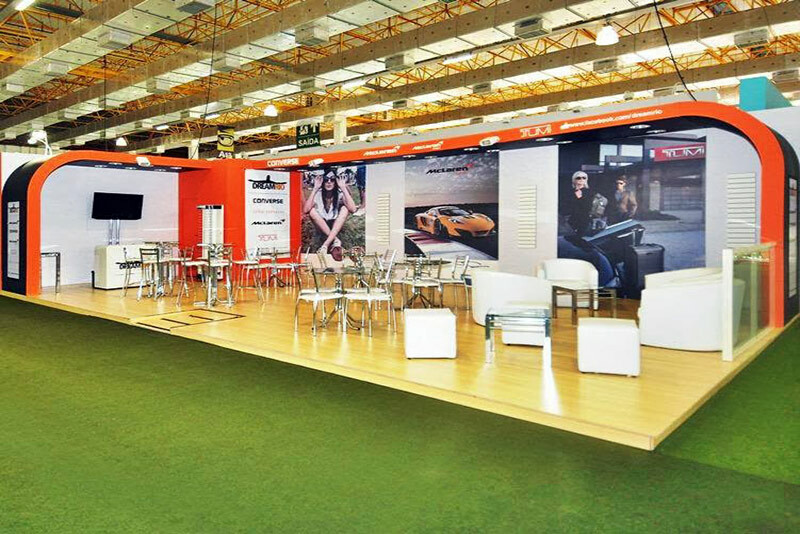 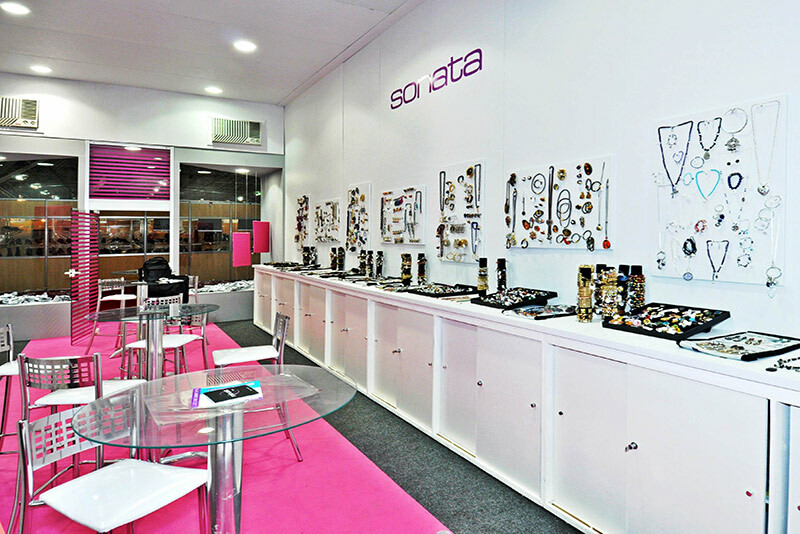 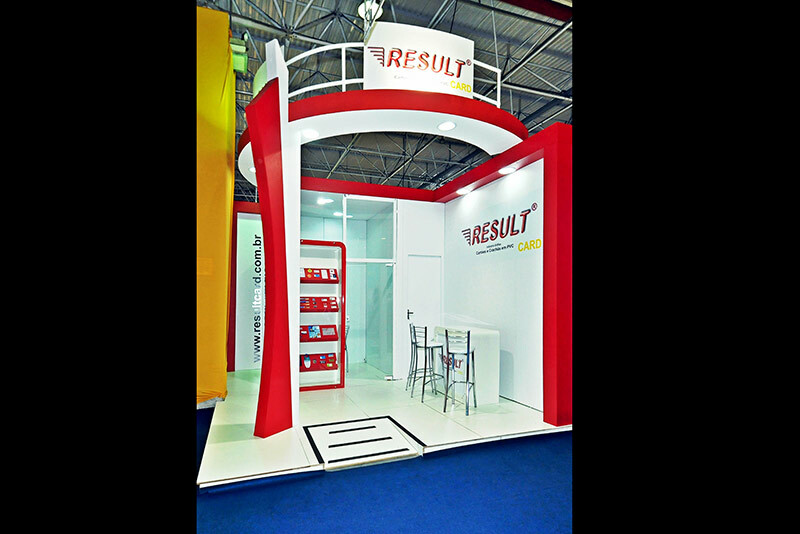 Let us create a stand that will apart you from the competition, outstanding your brand, products and services. 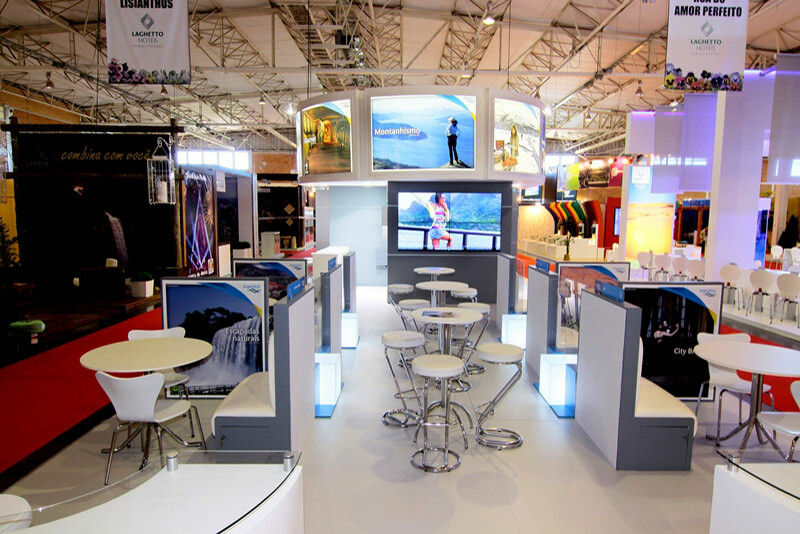 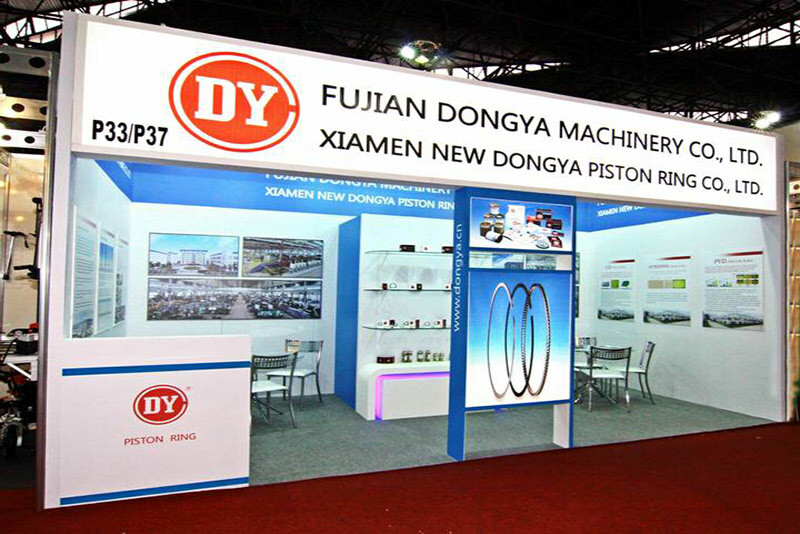 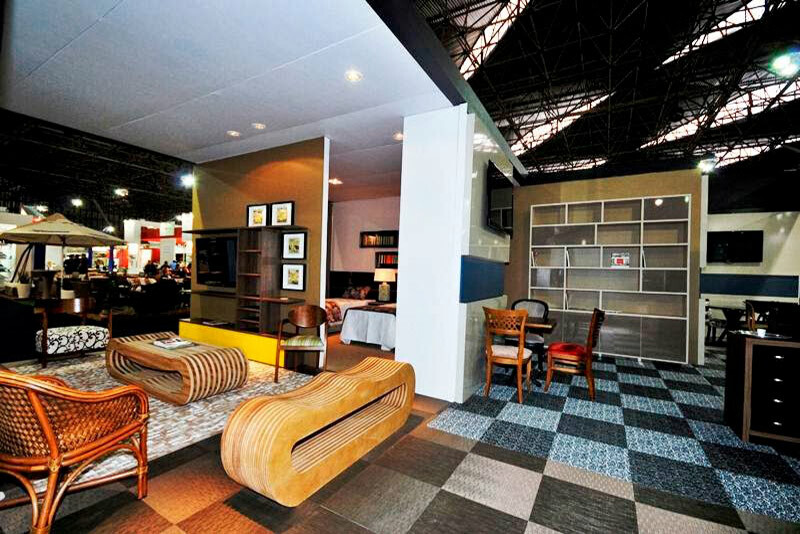 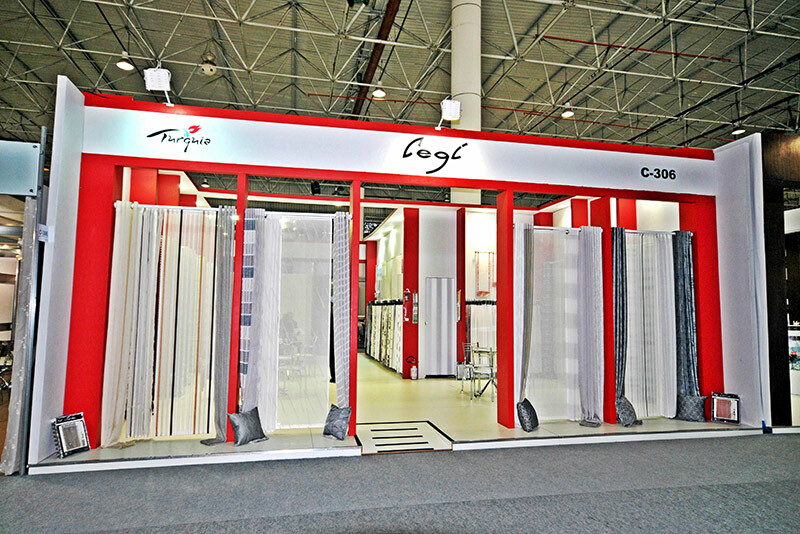 A stand to inform and encourage buyers.